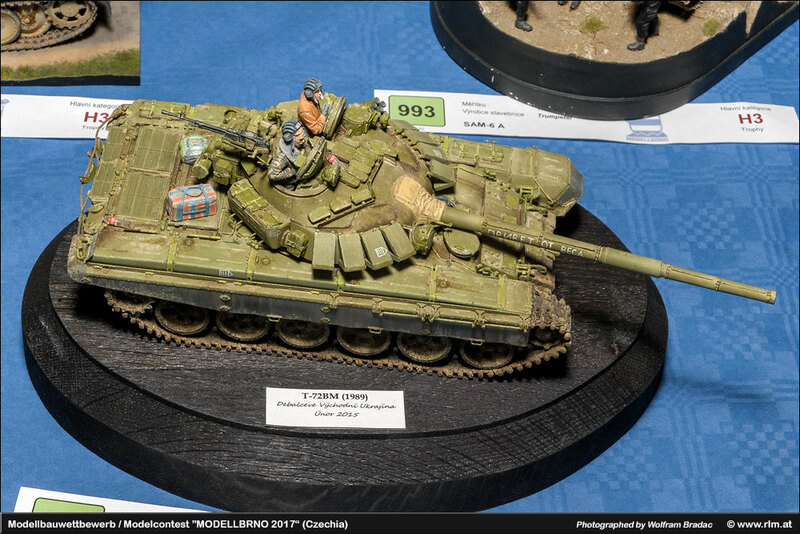 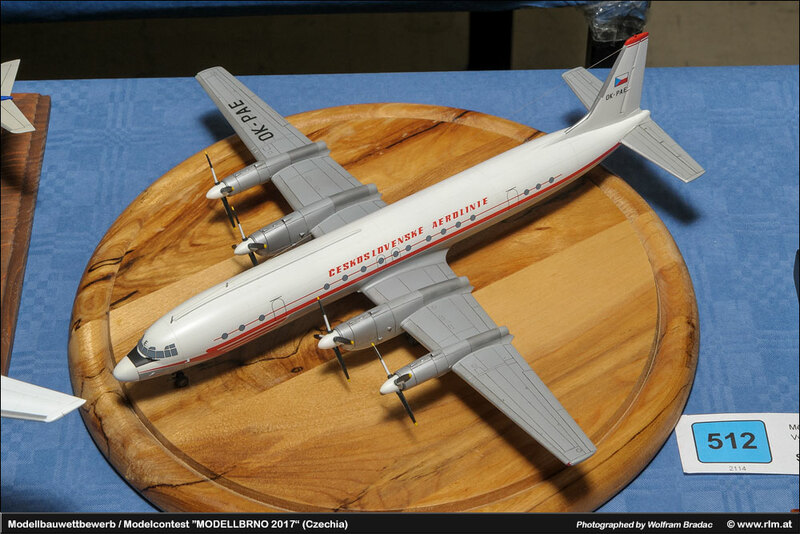 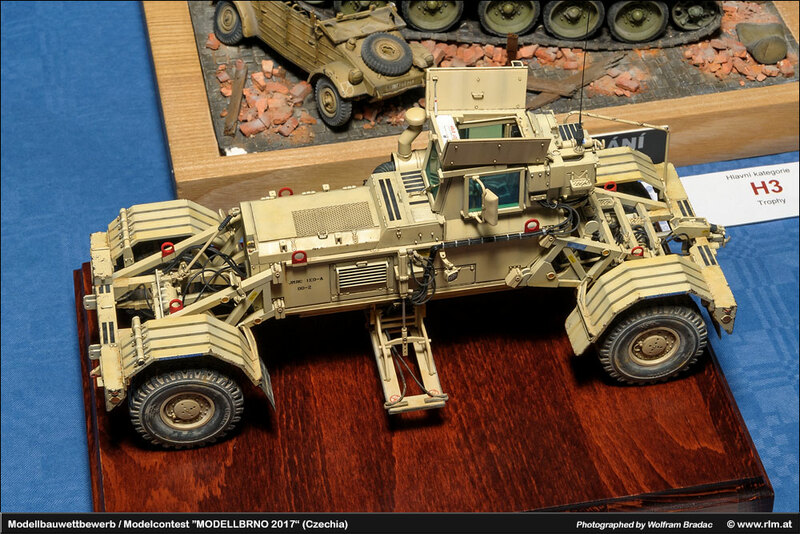 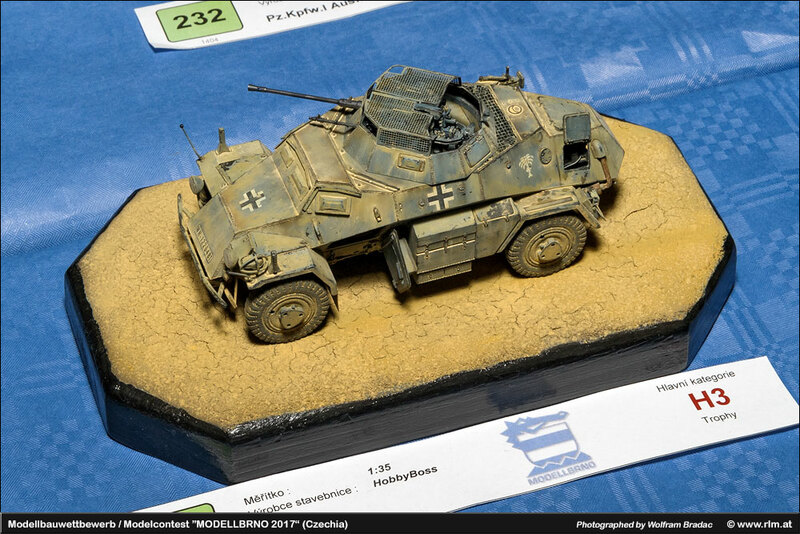 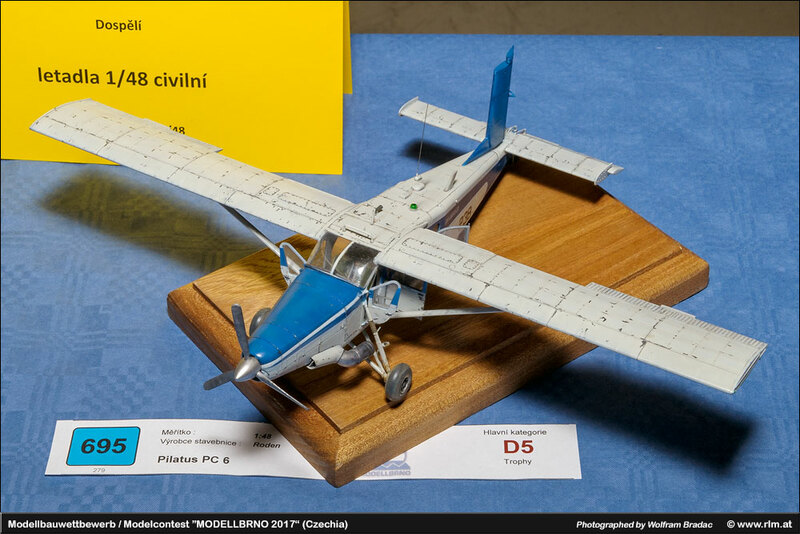 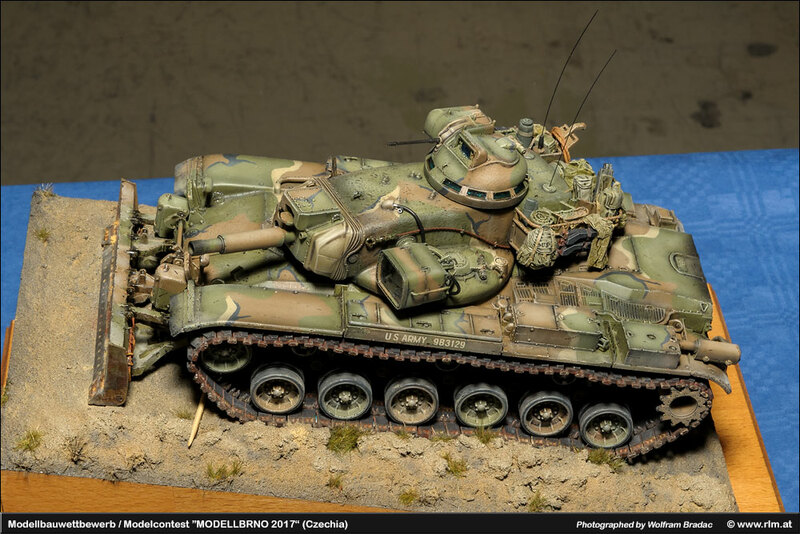 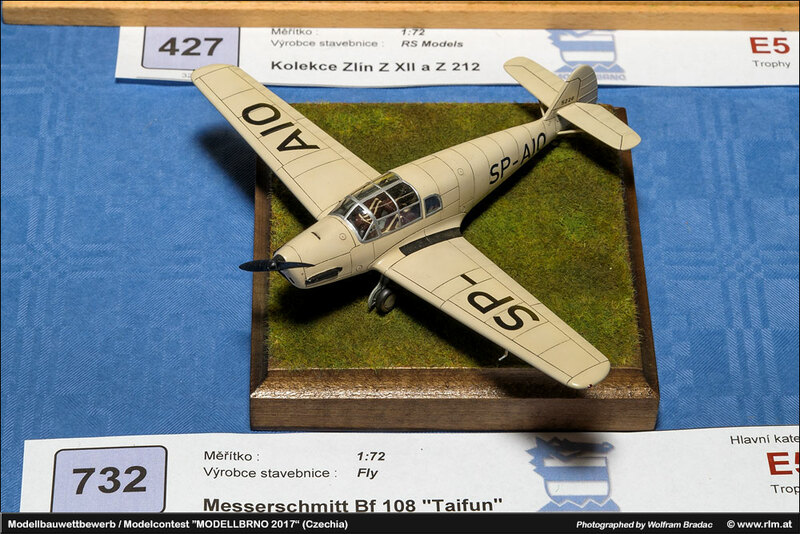 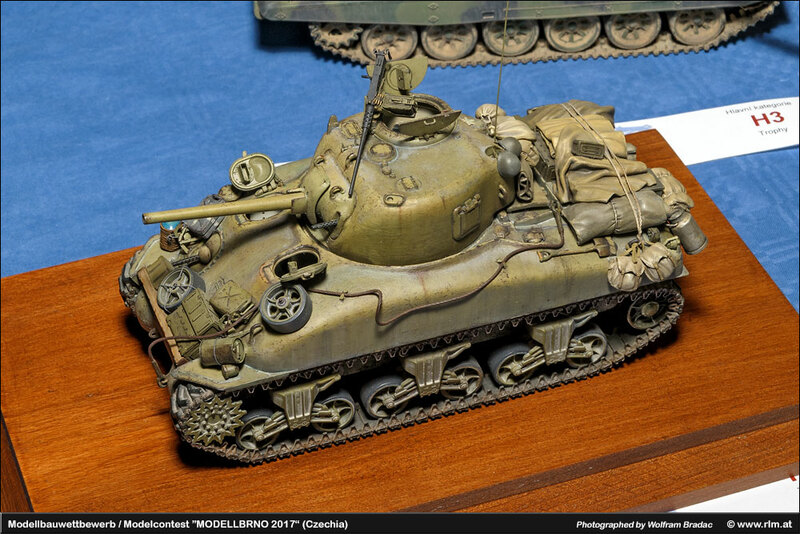 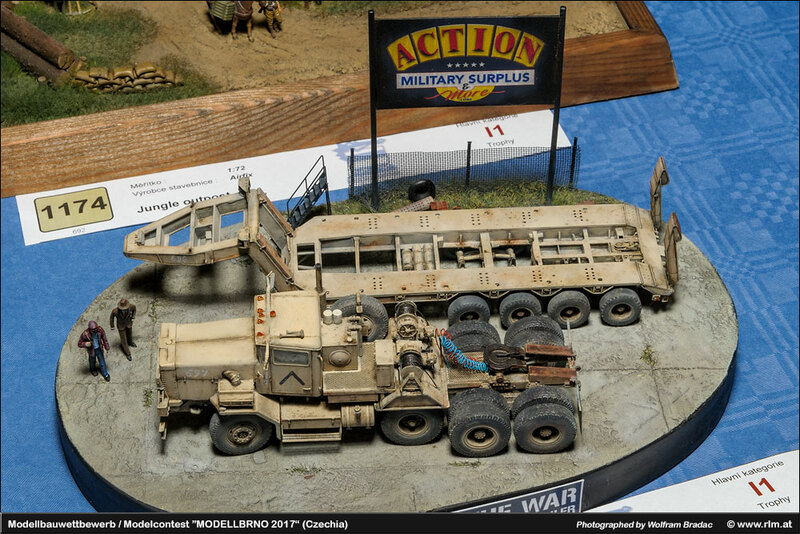 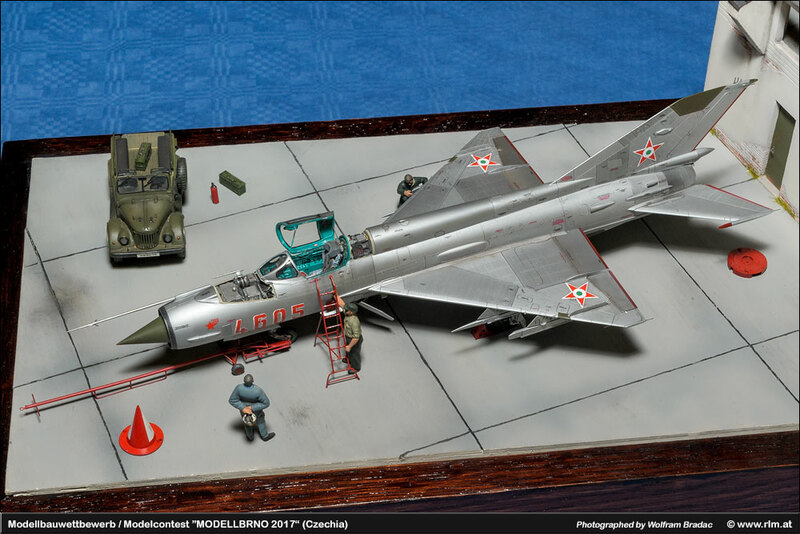 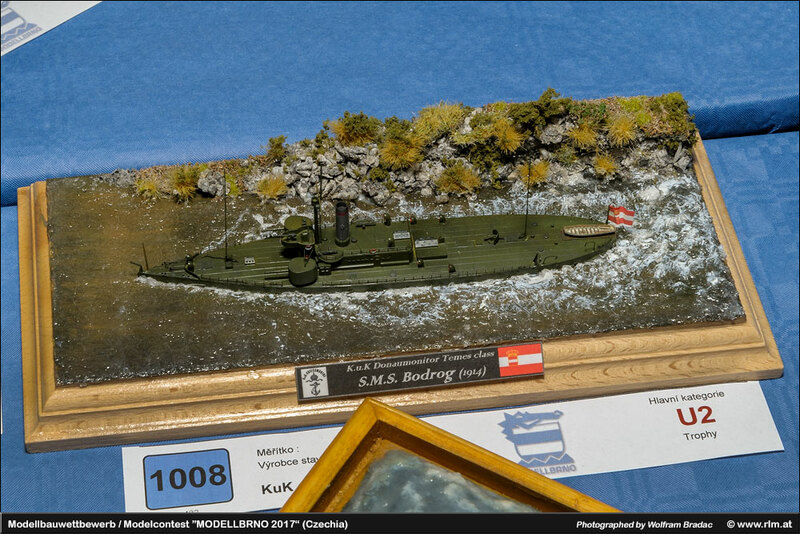 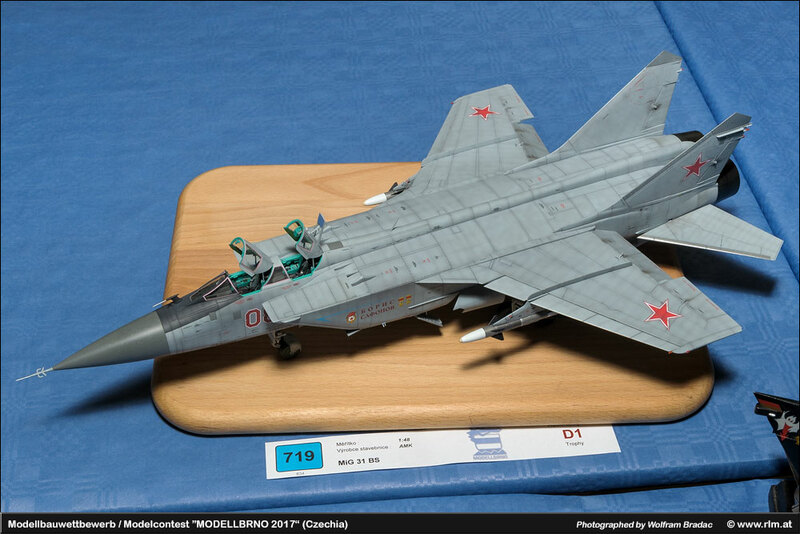 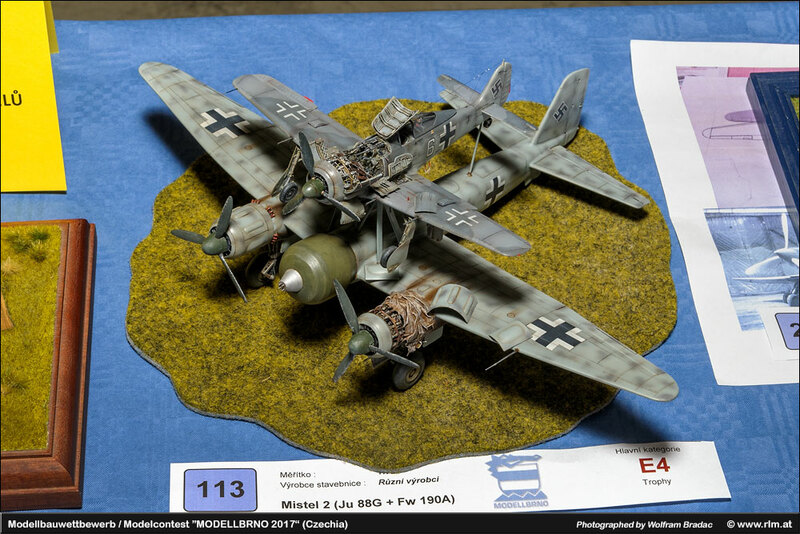 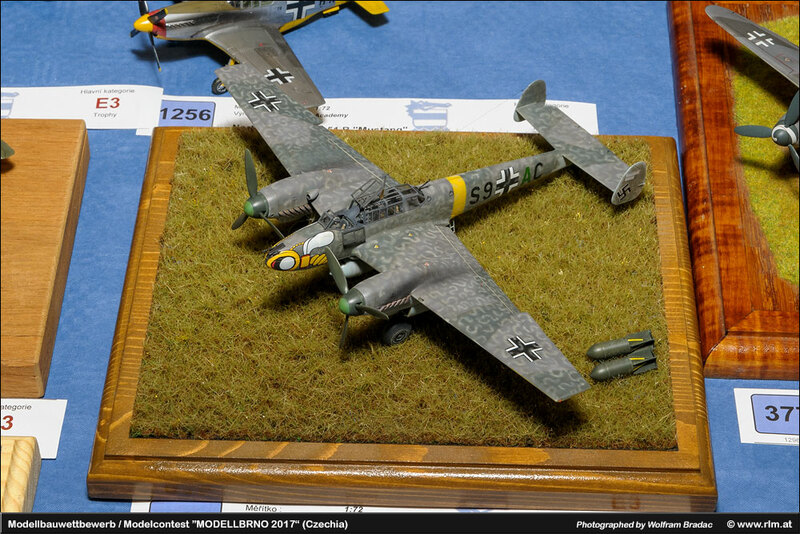 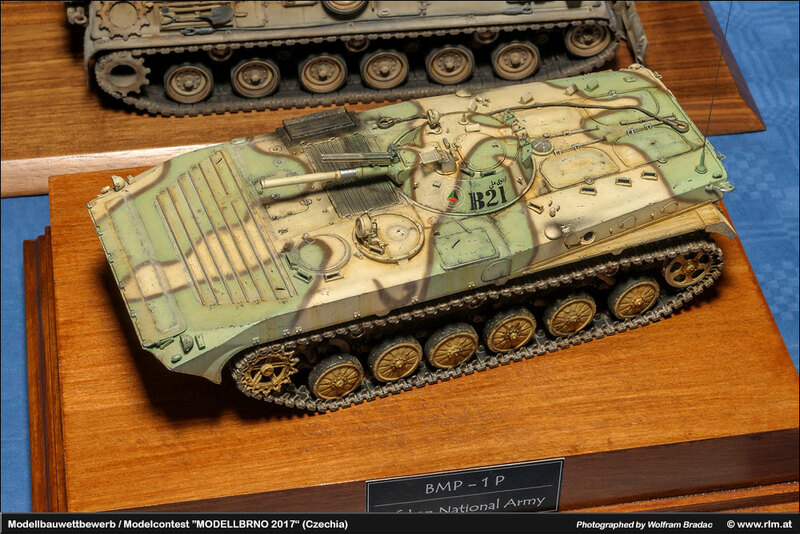 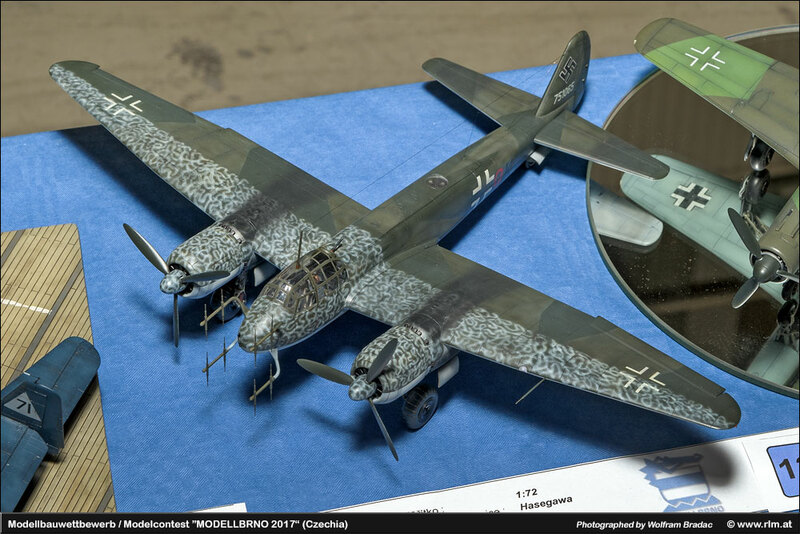 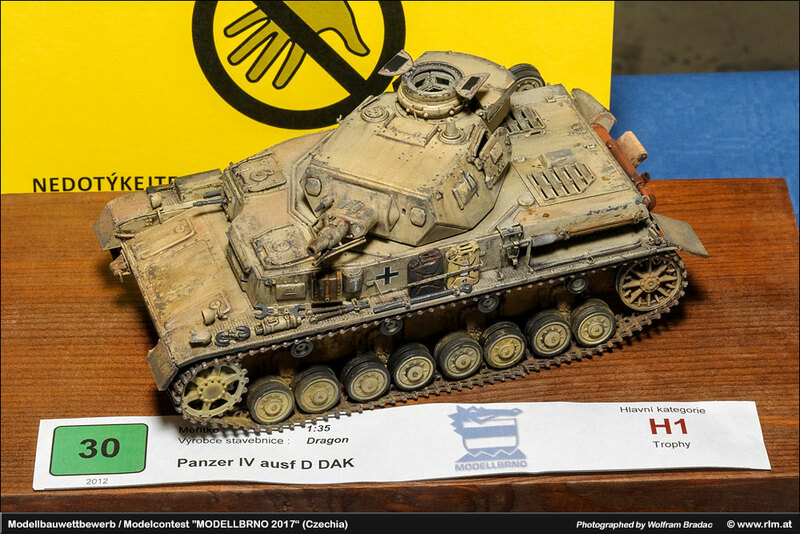 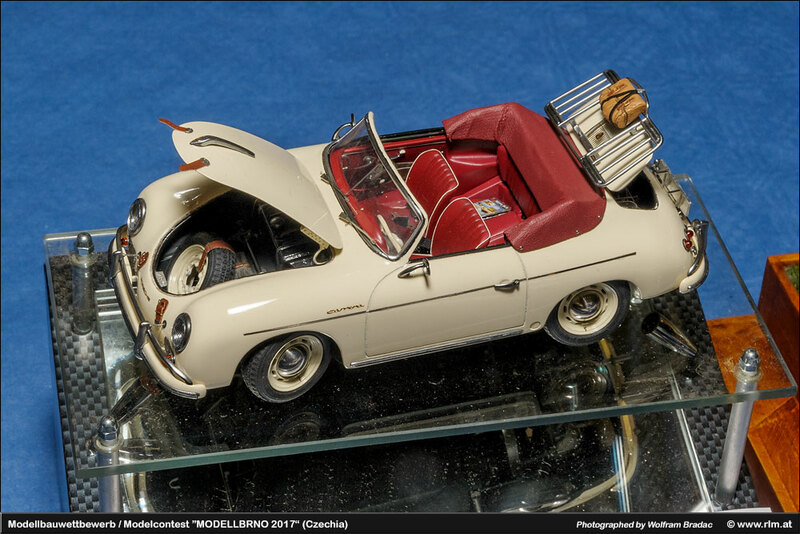 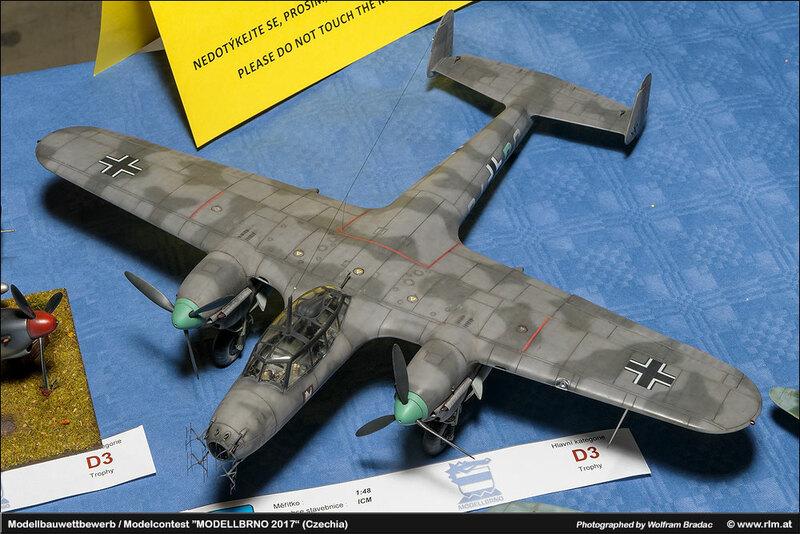 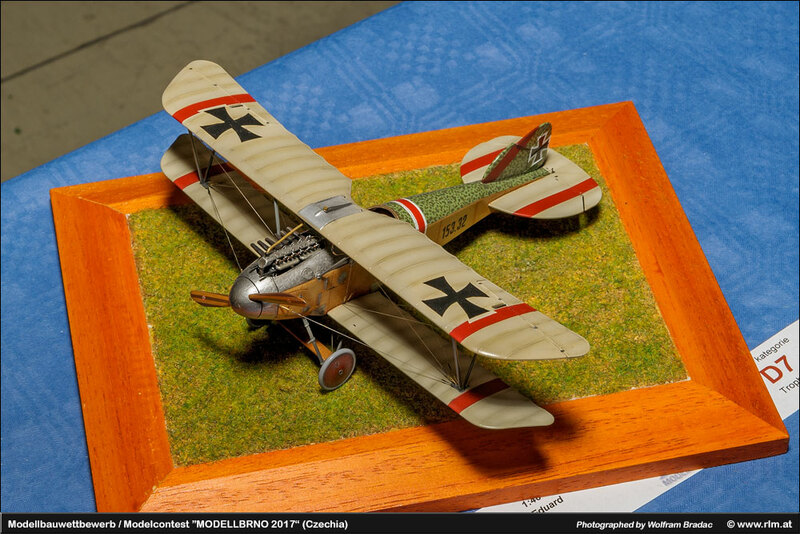 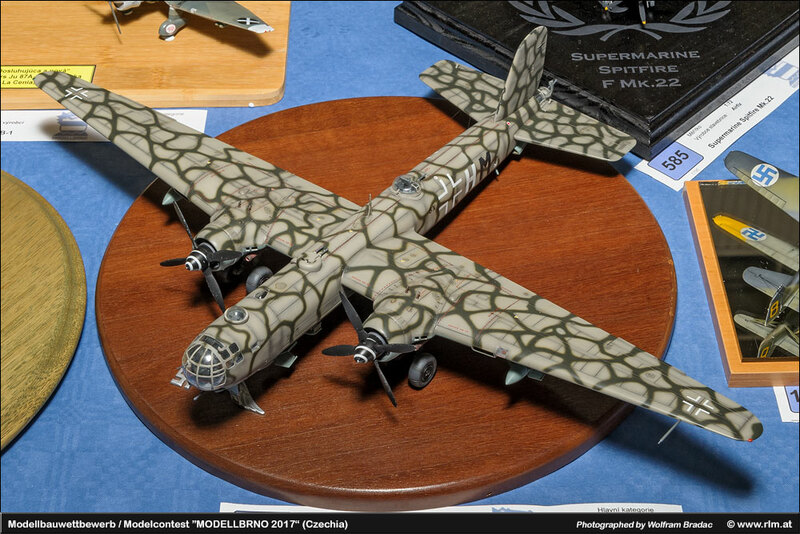 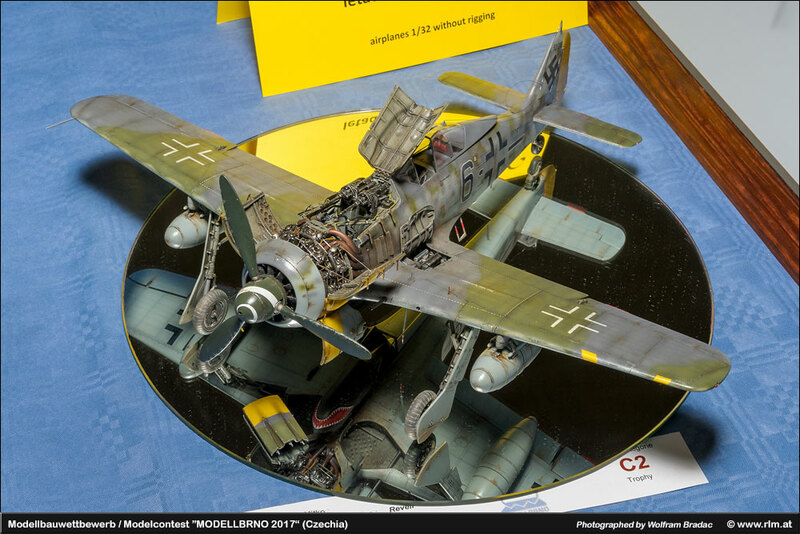 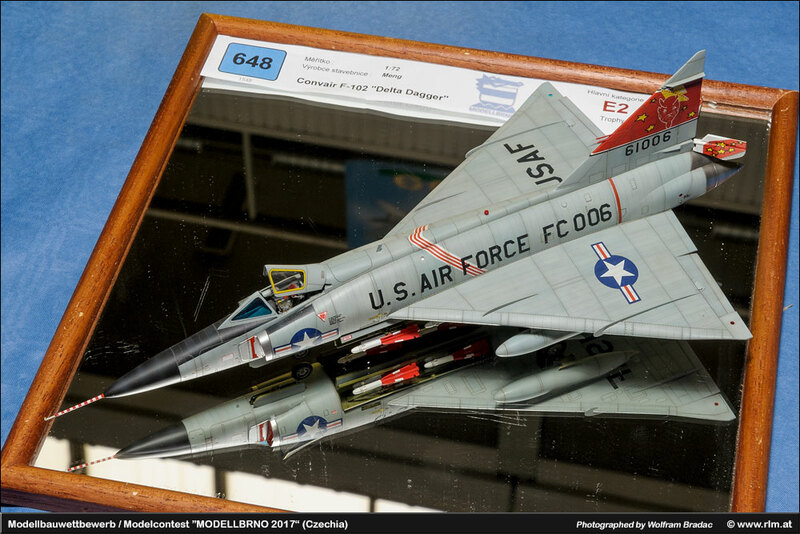 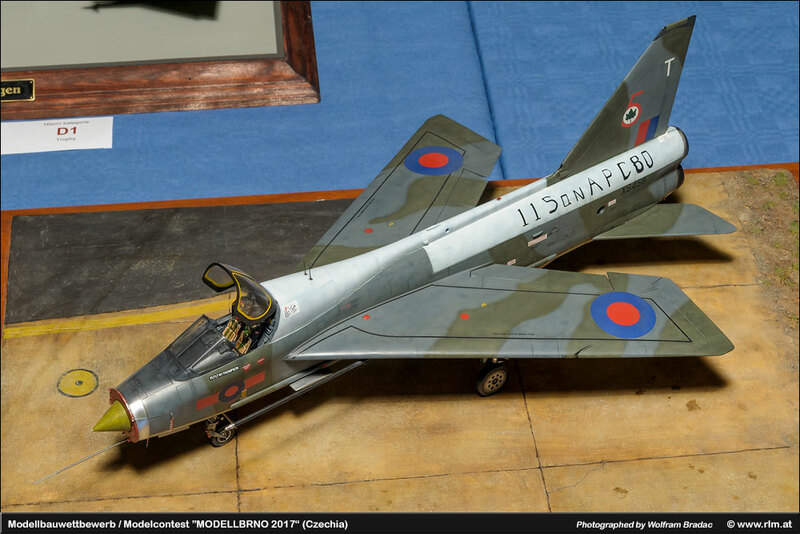 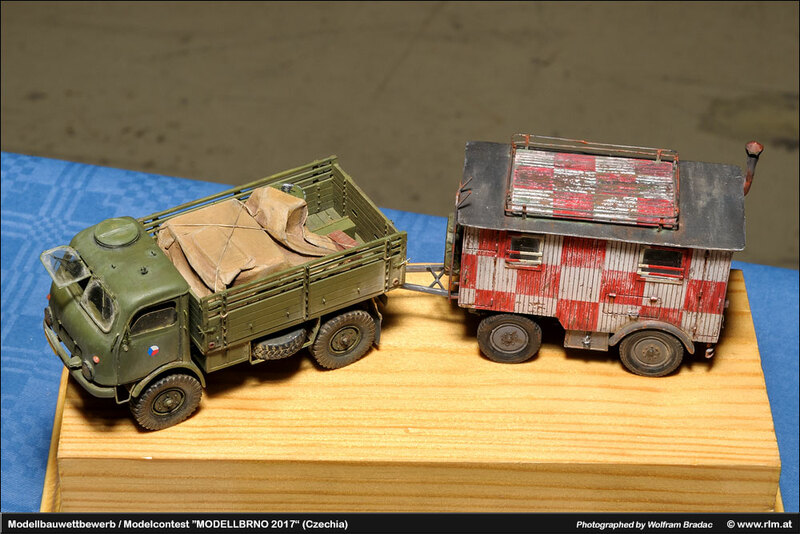 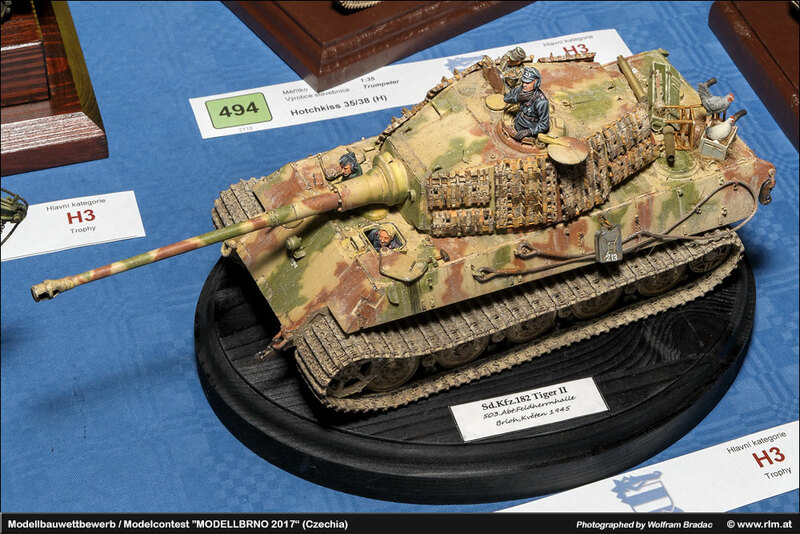 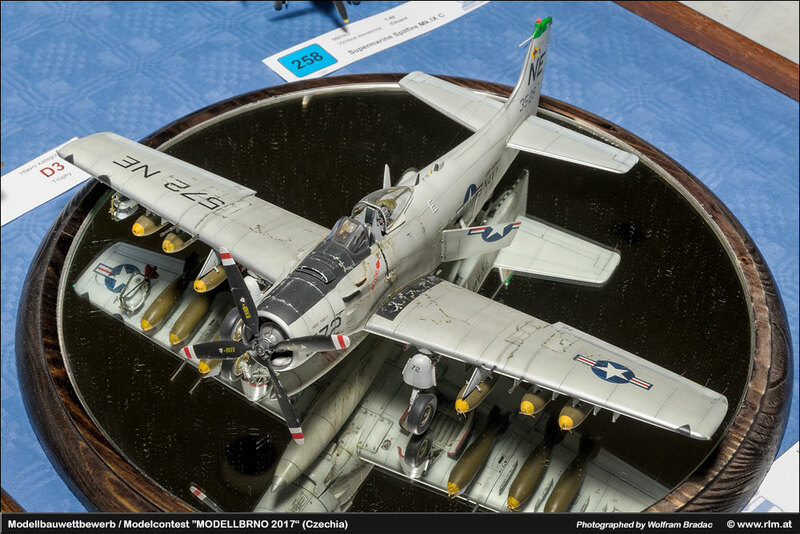 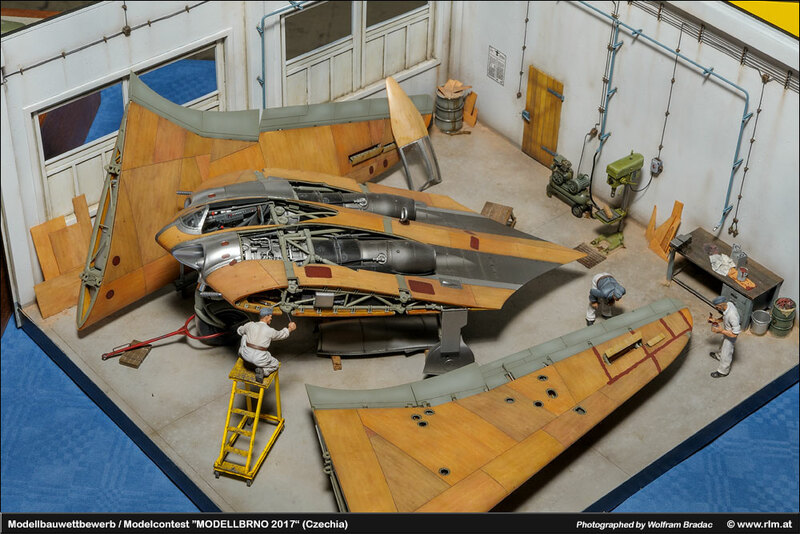 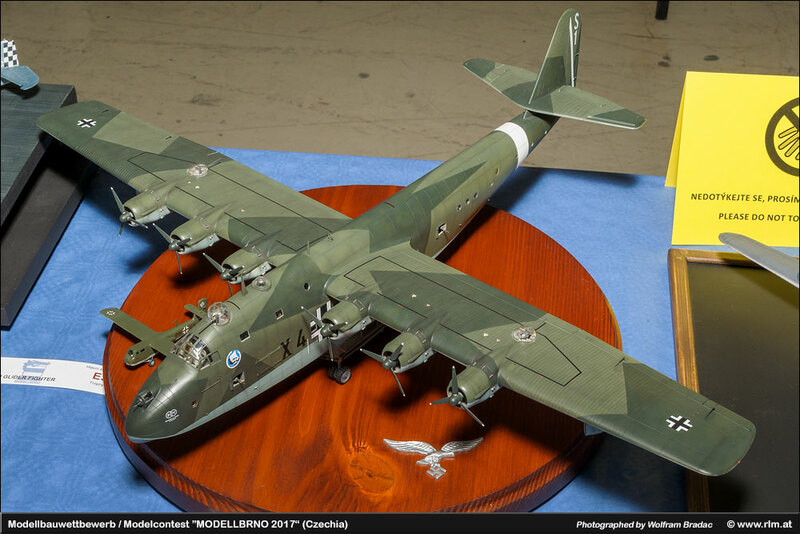 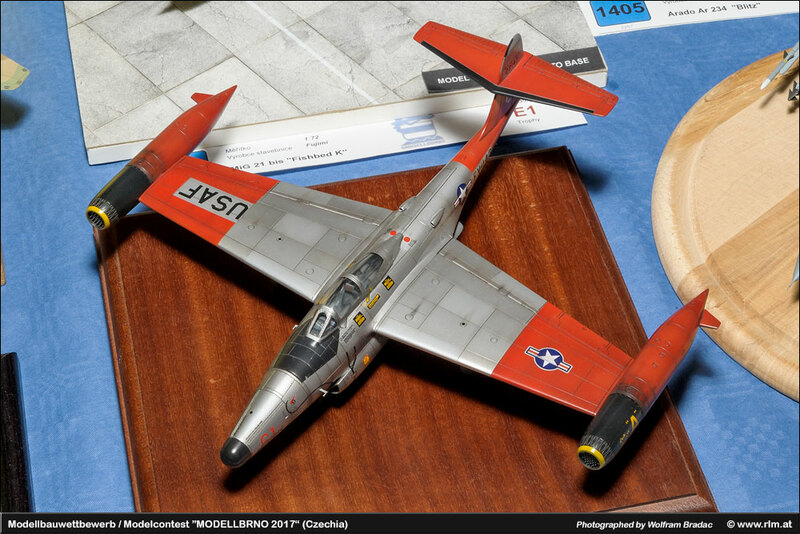 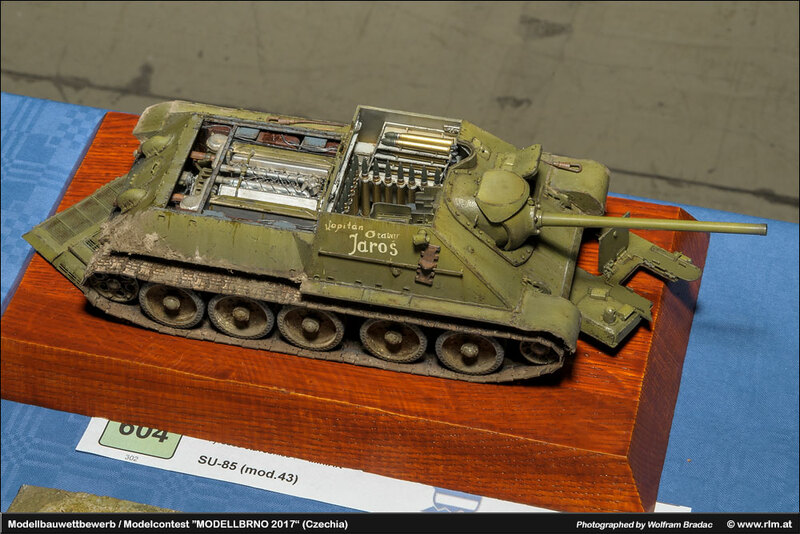 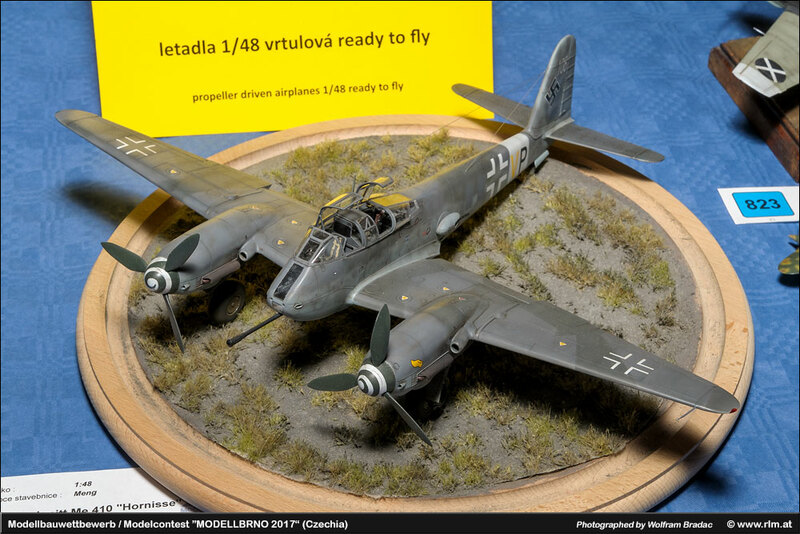 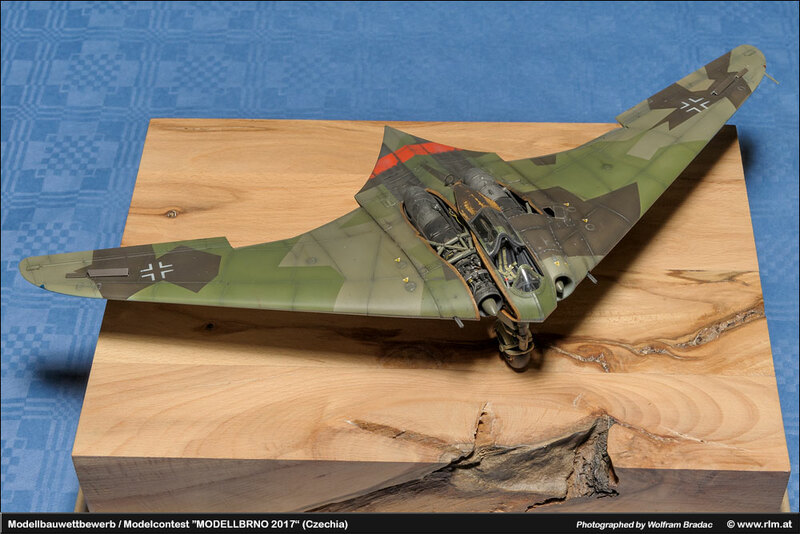 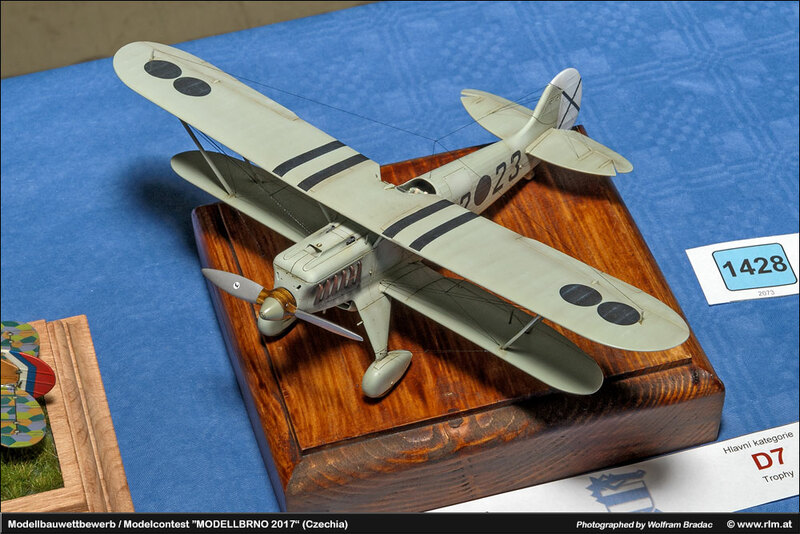 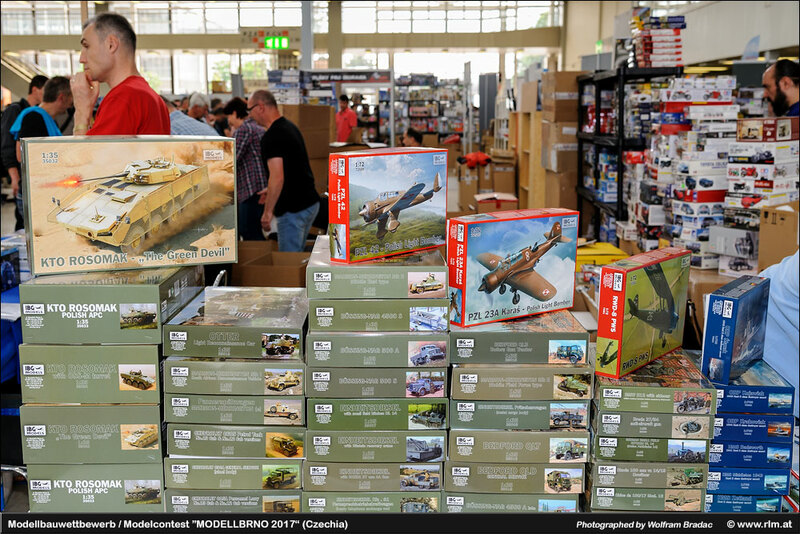 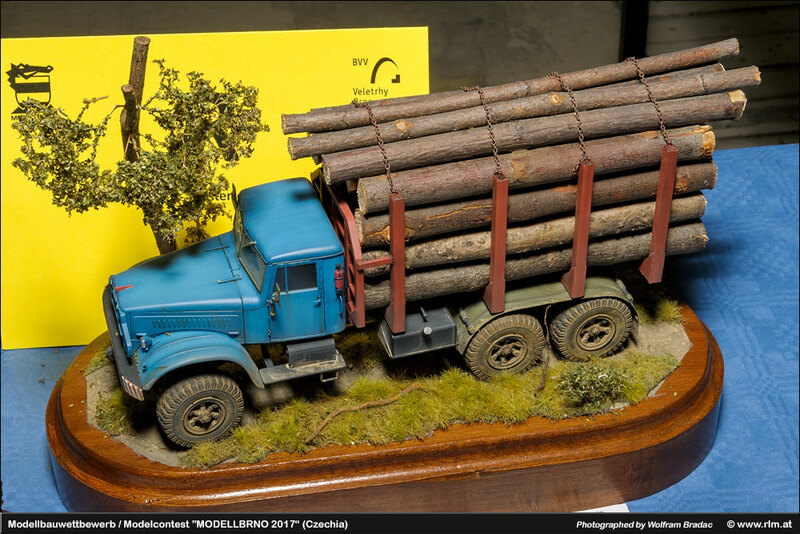 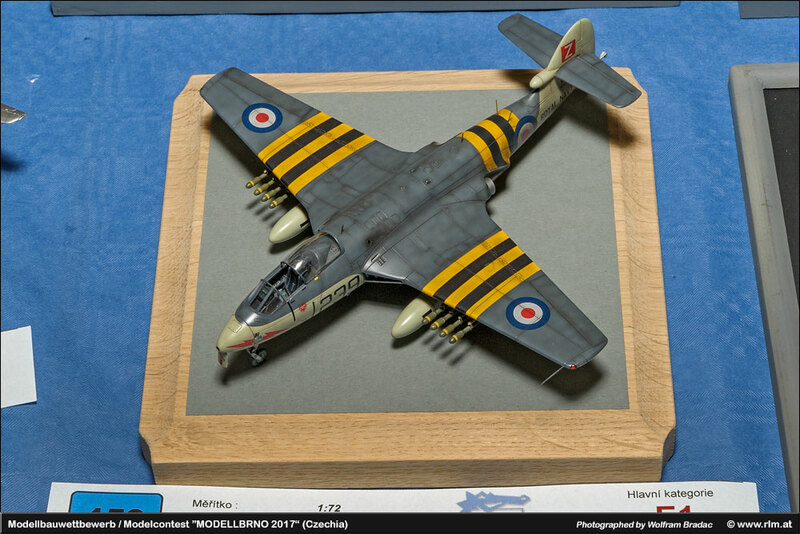 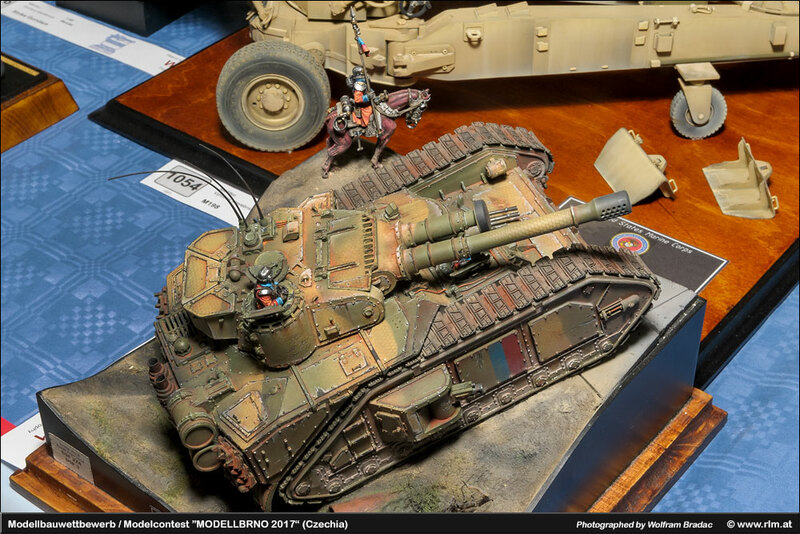 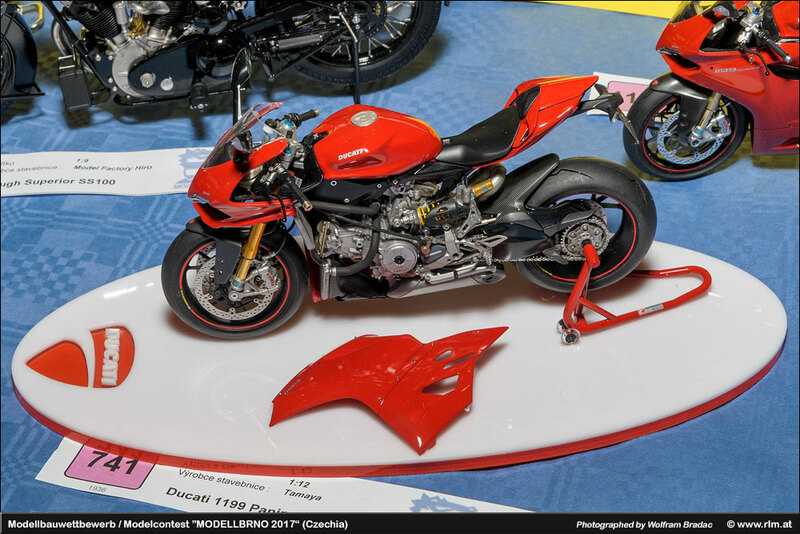 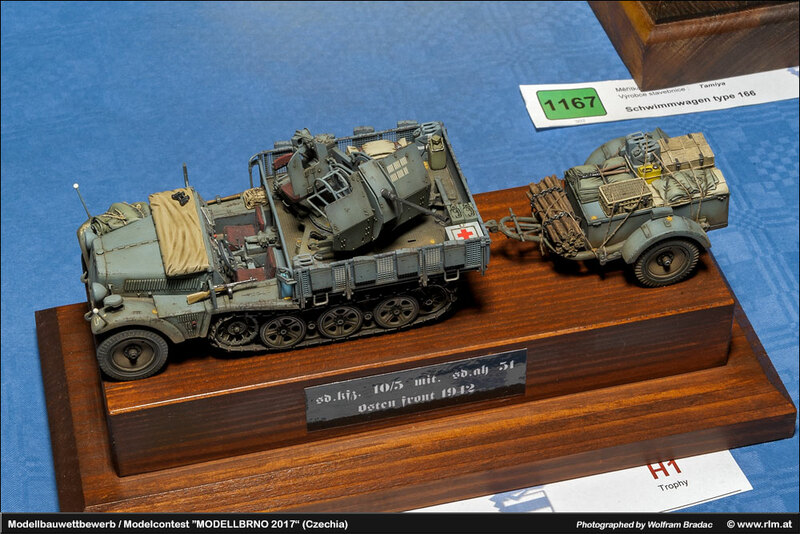 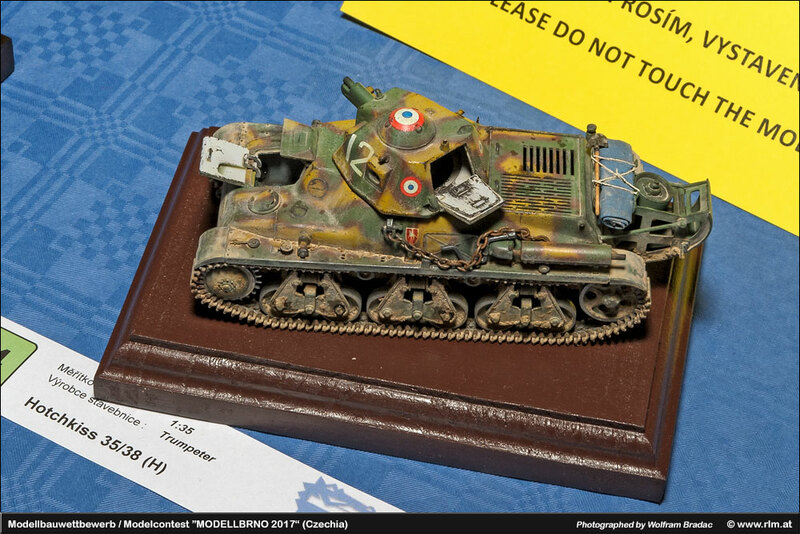 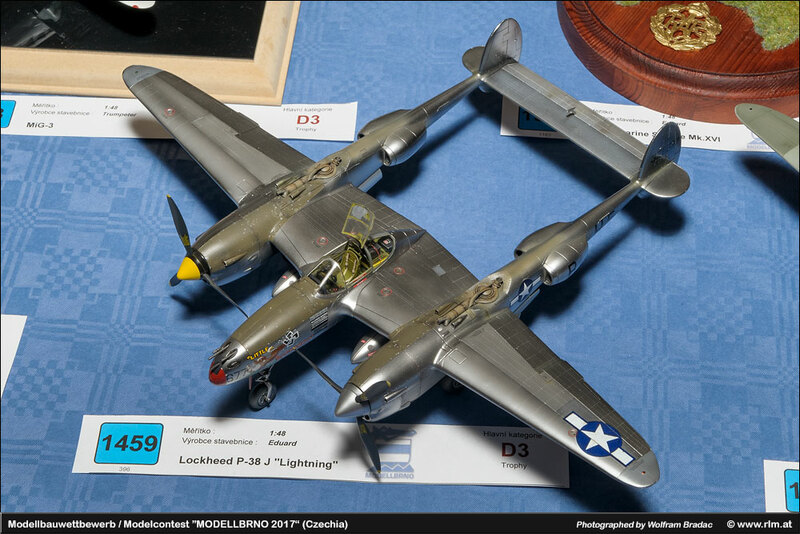 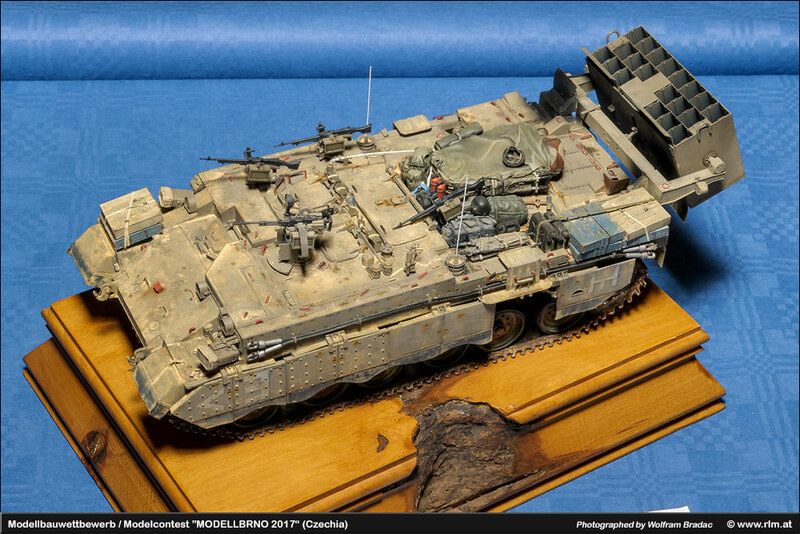 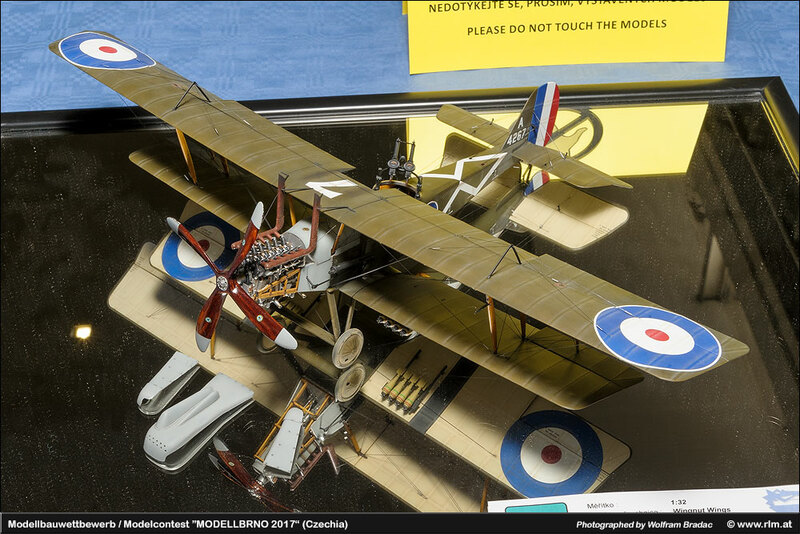 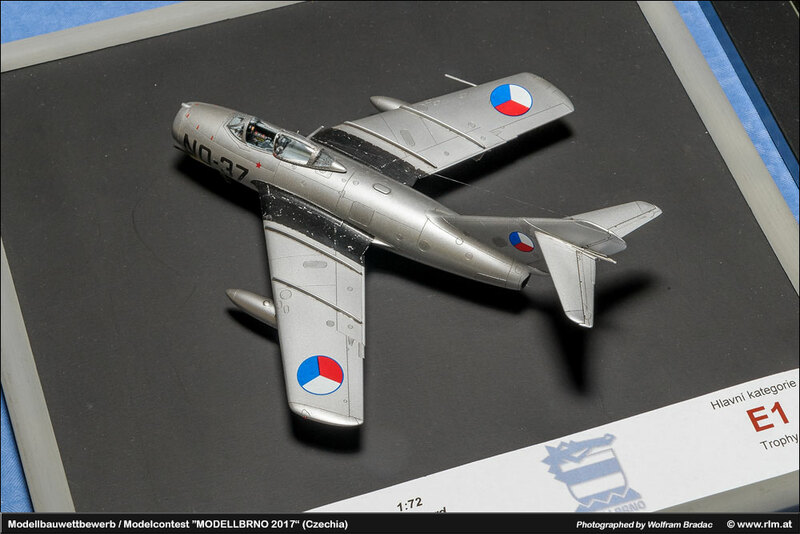 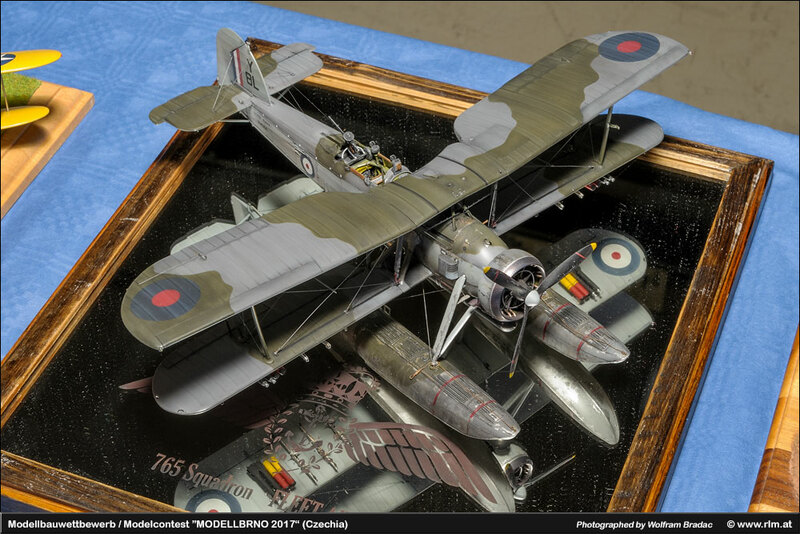 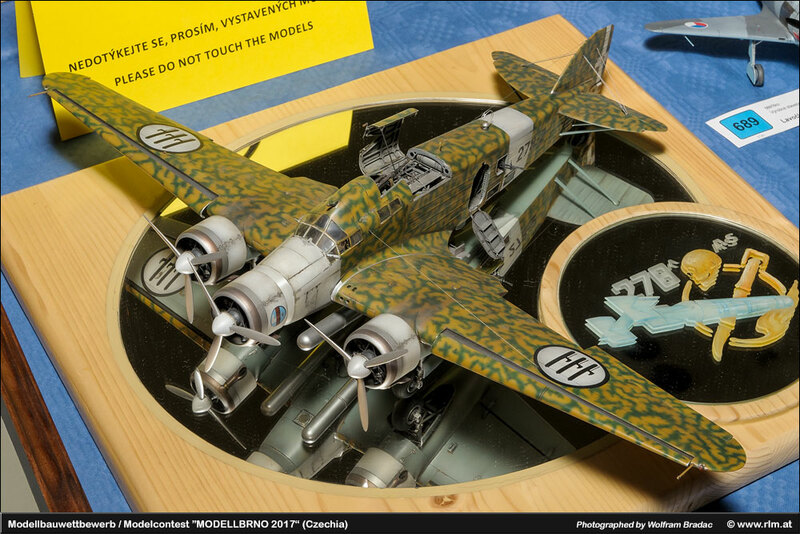 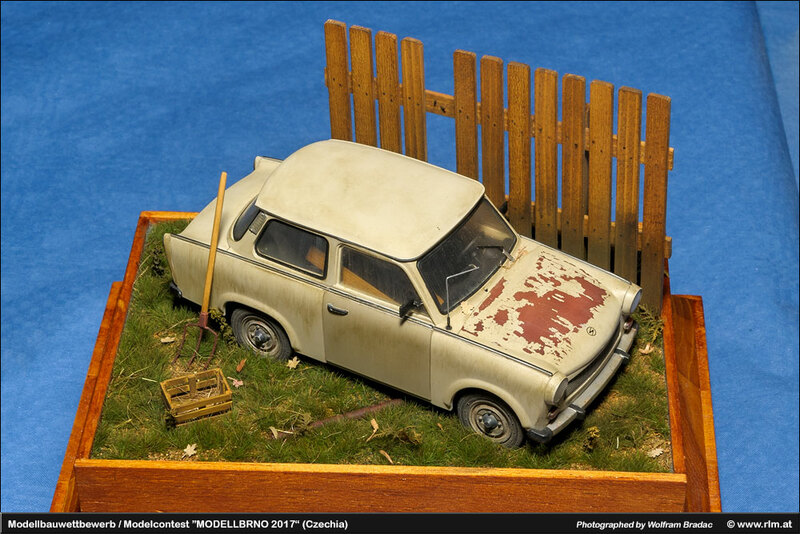 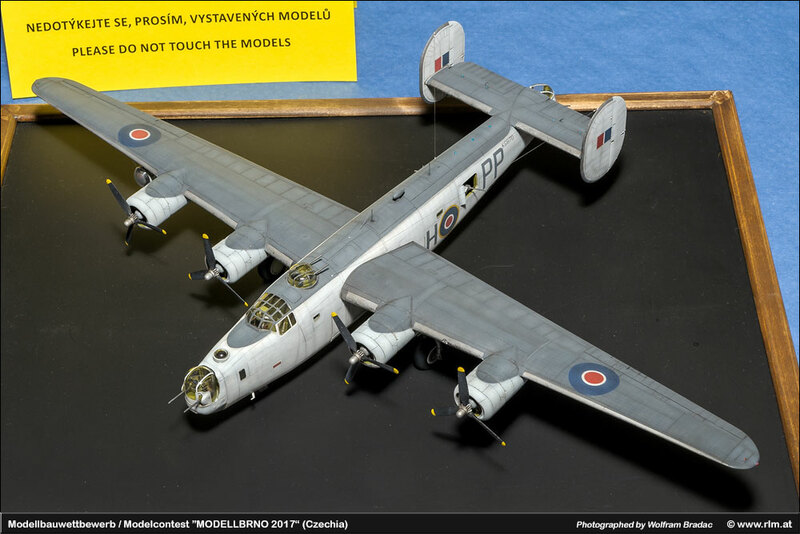 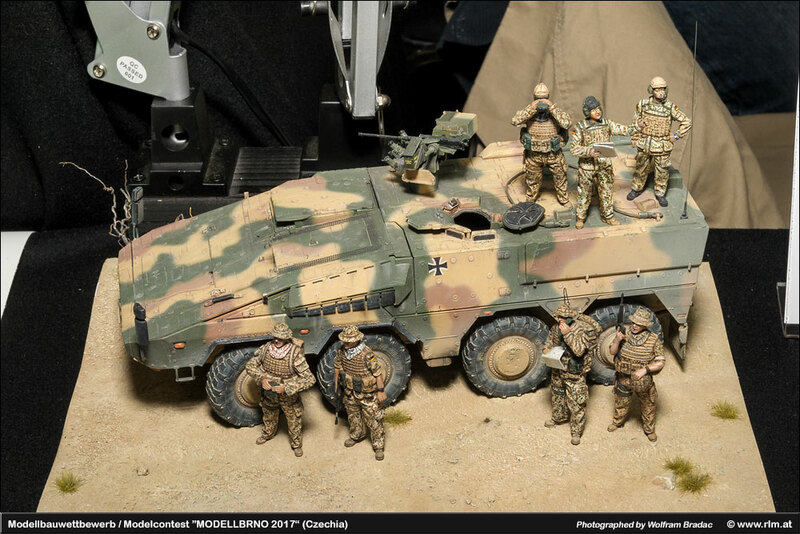 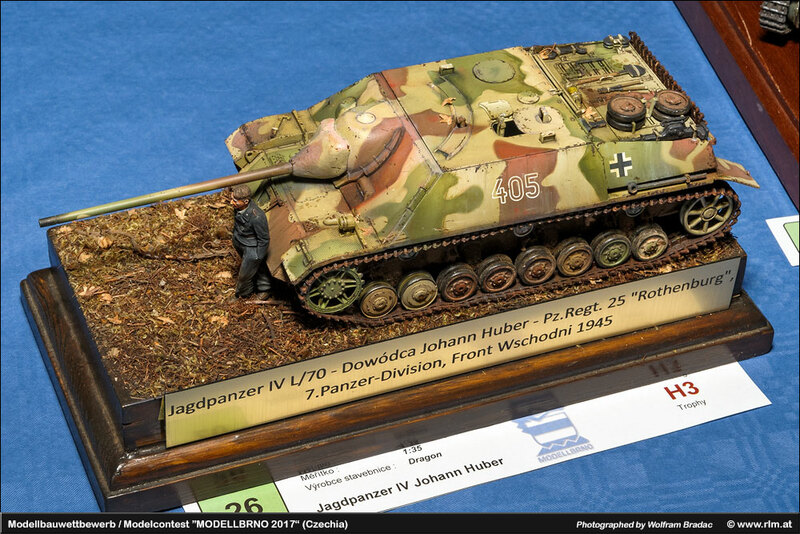 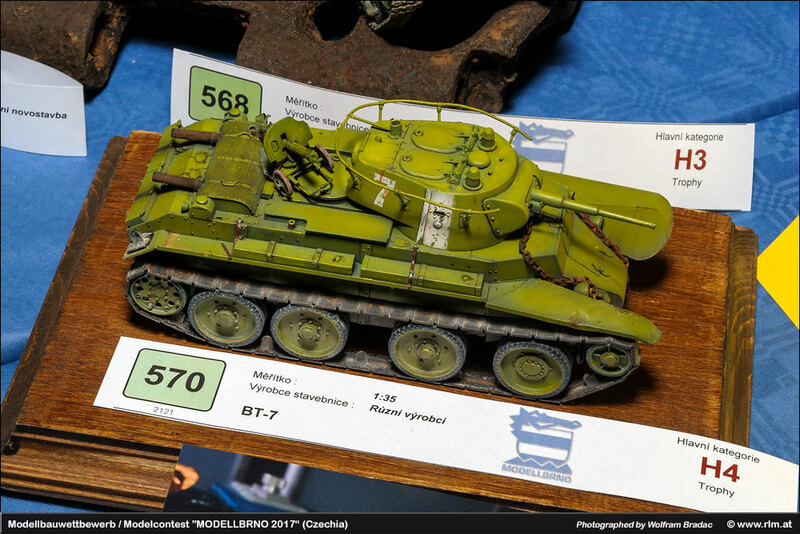 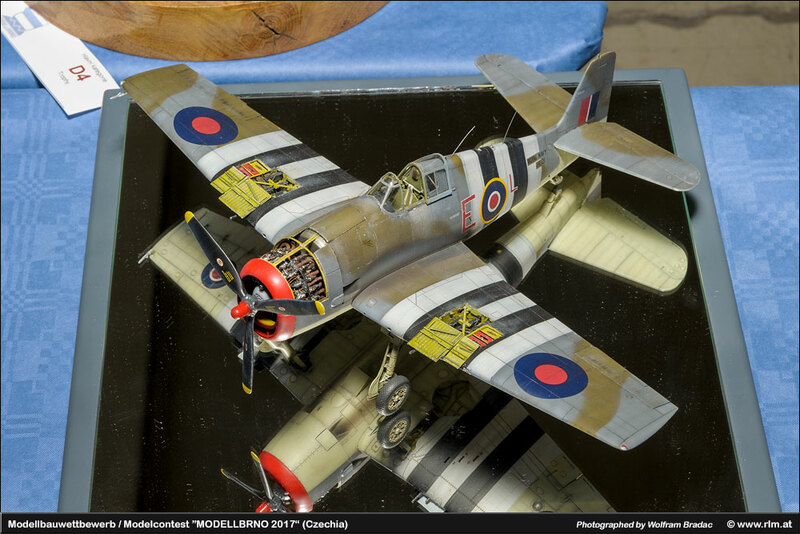 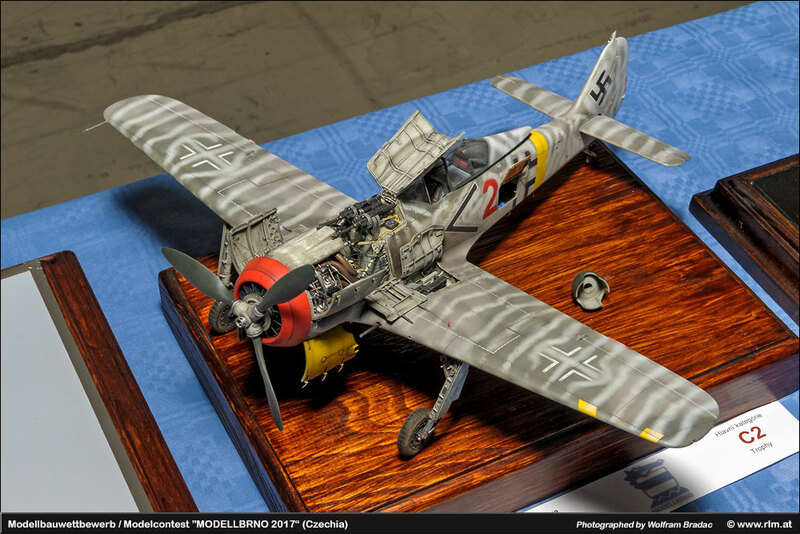 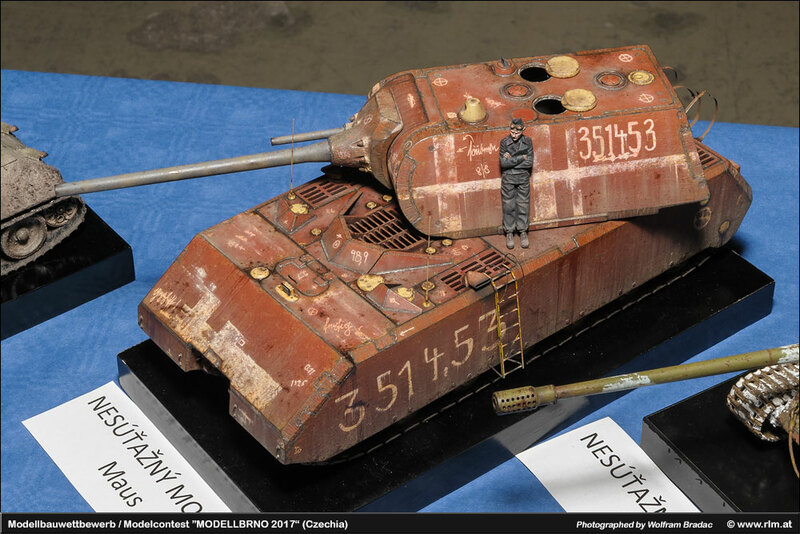 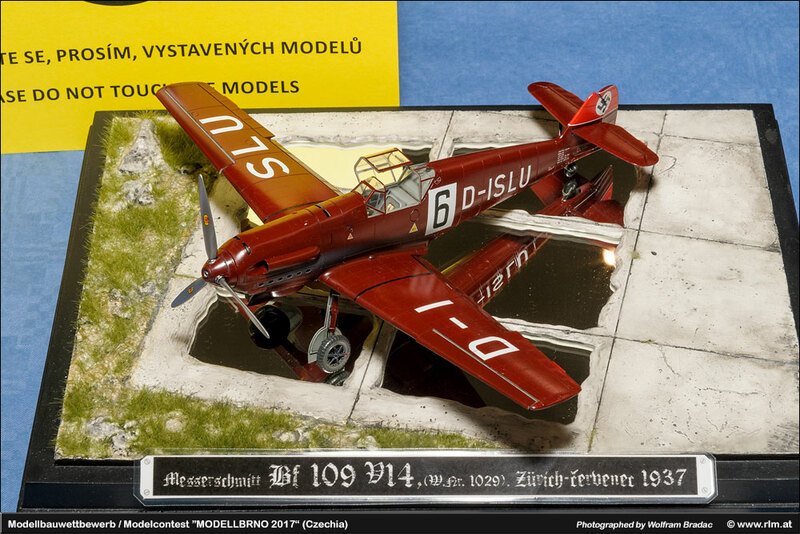 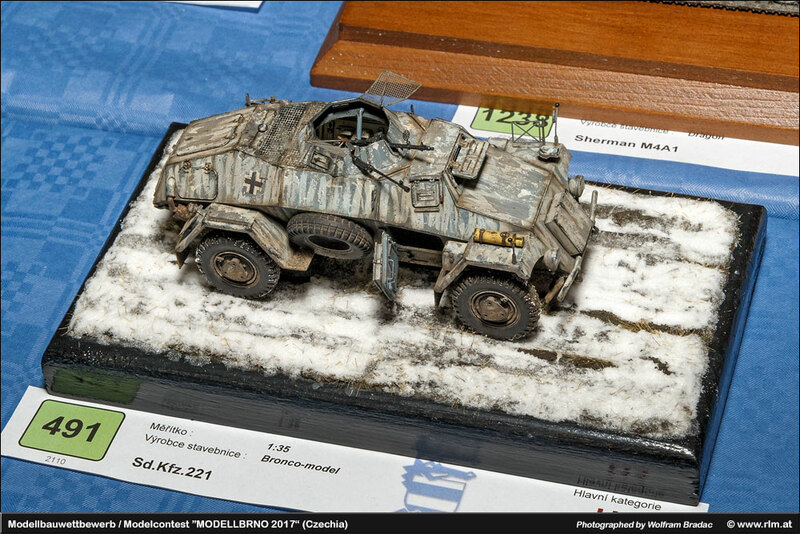 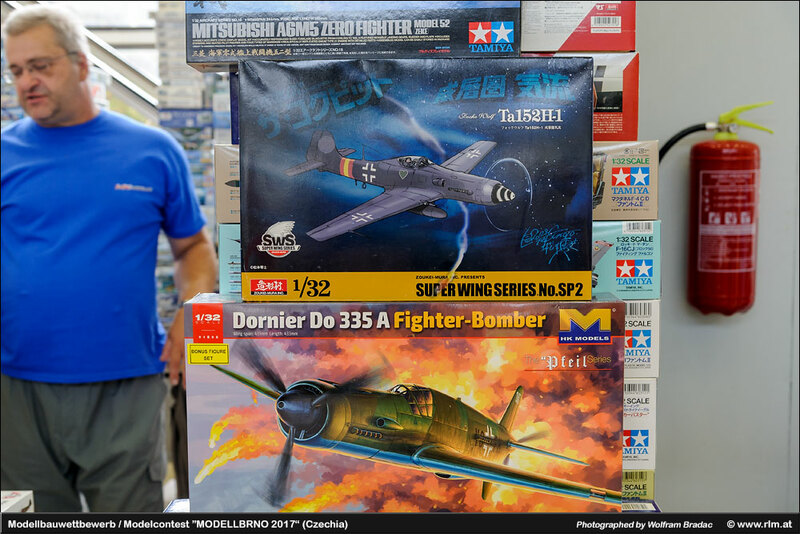 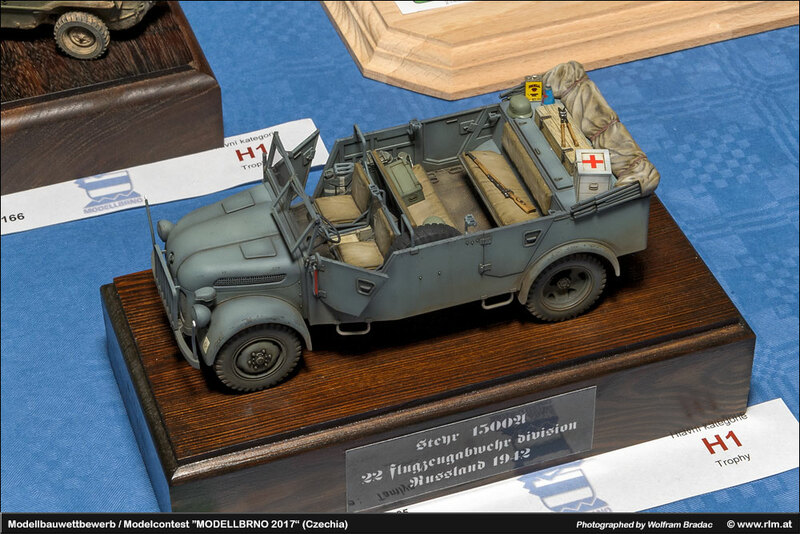 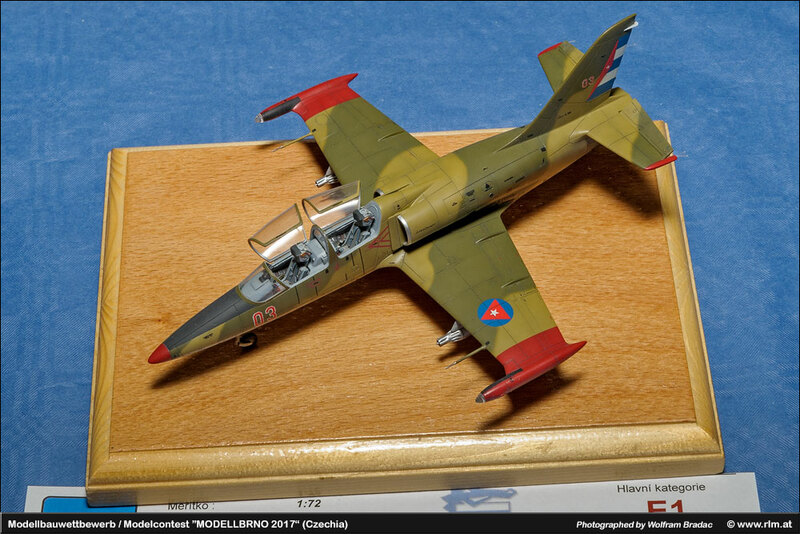 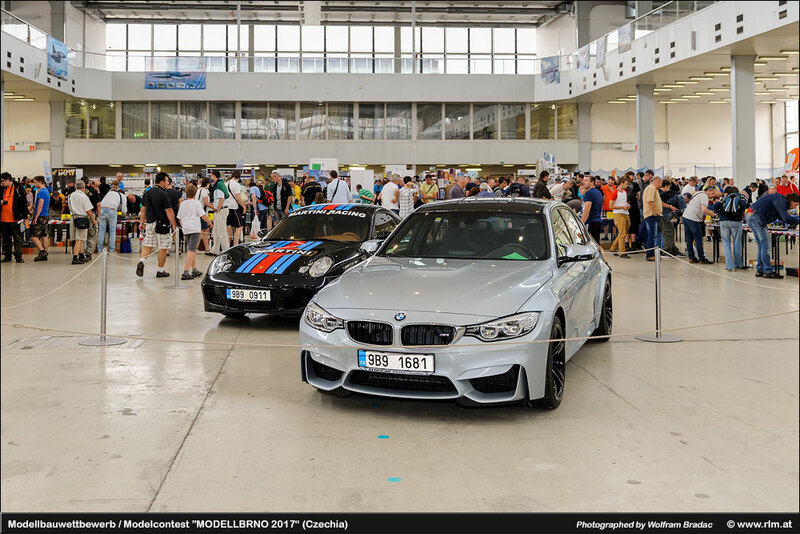 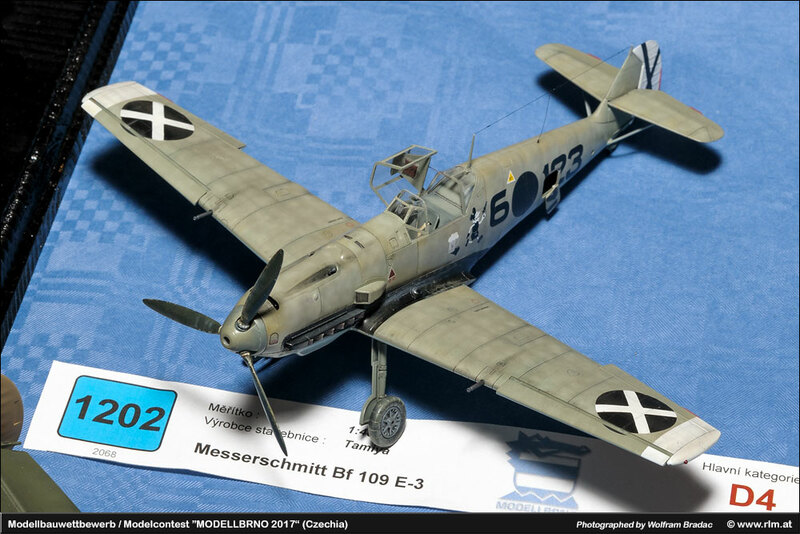 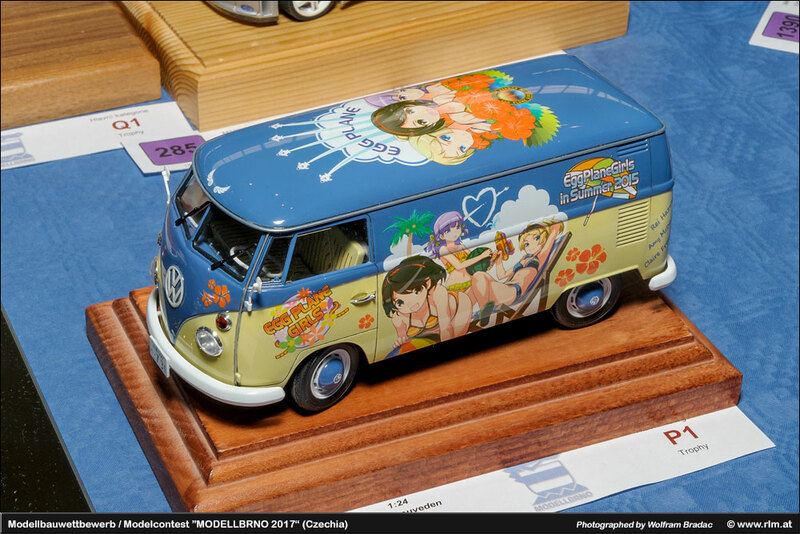 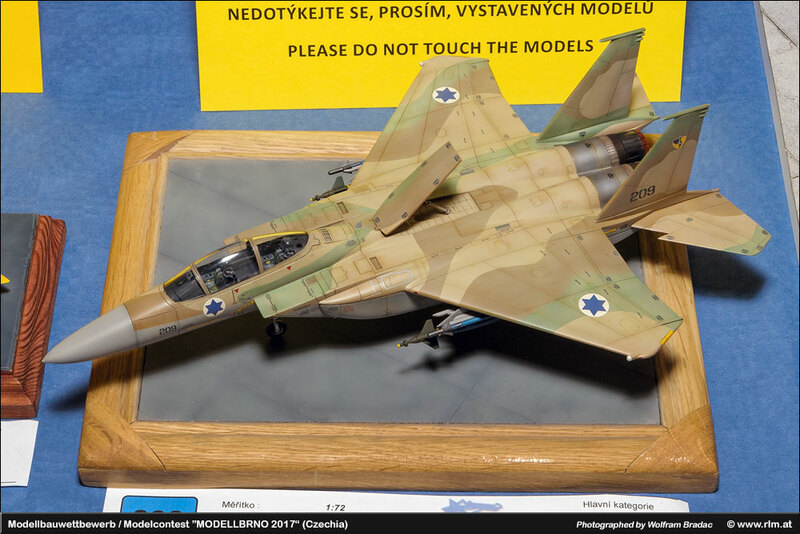 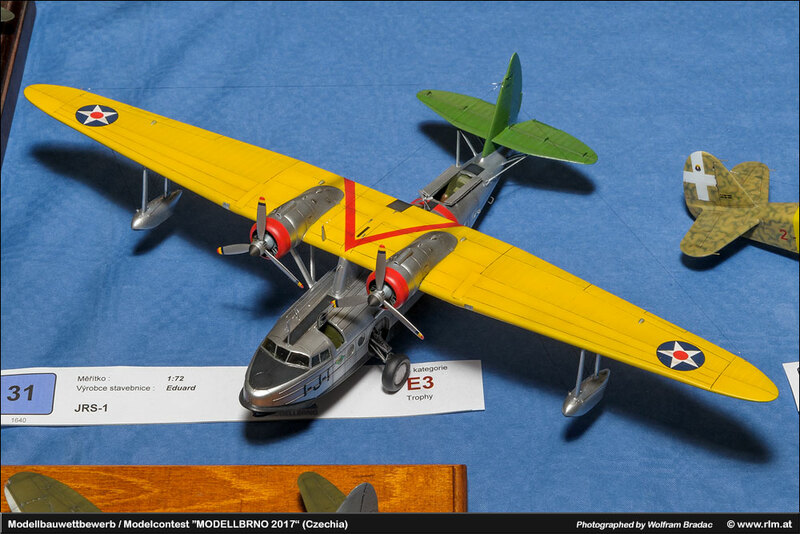 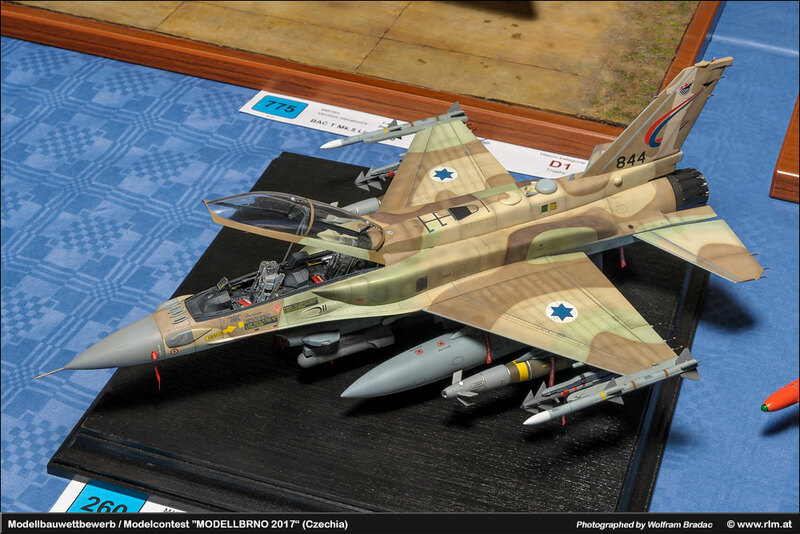 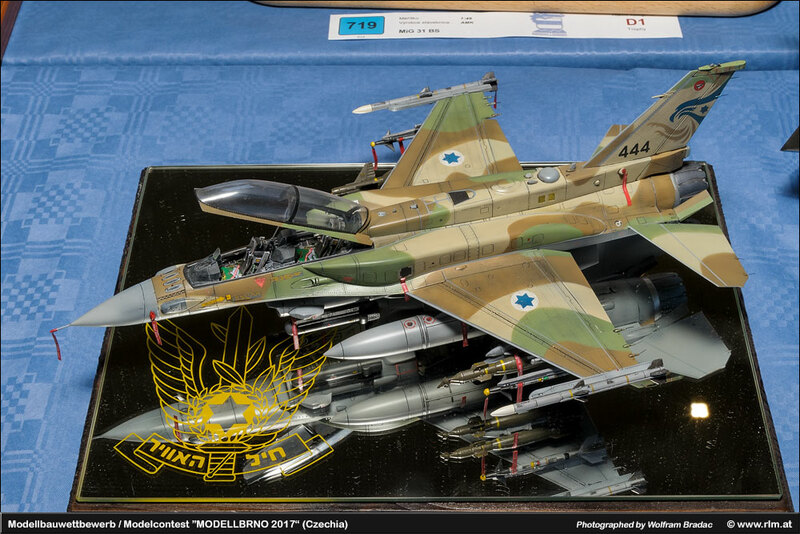 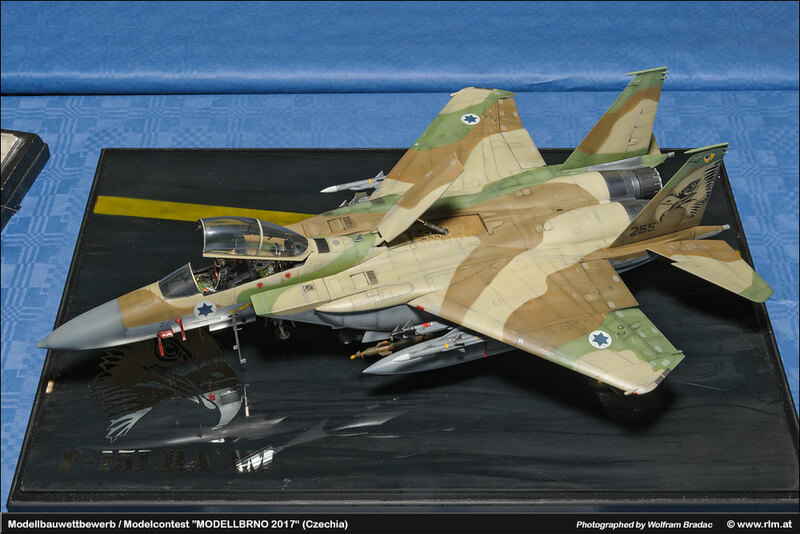 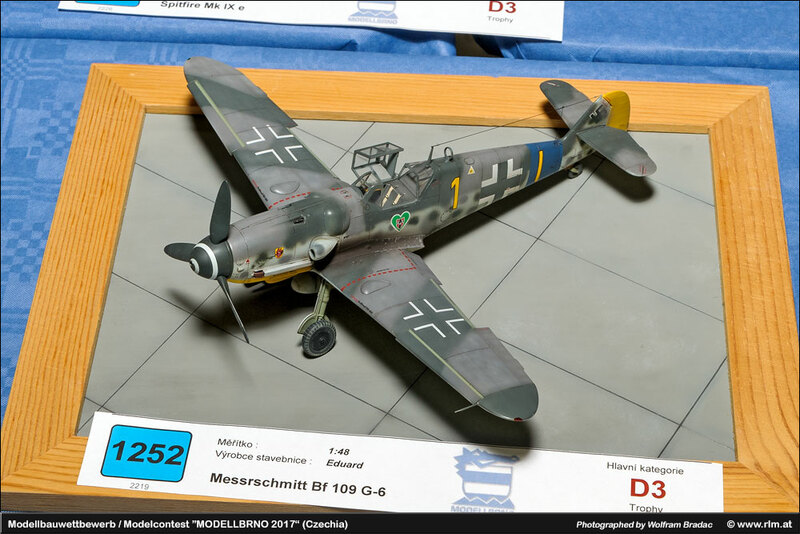 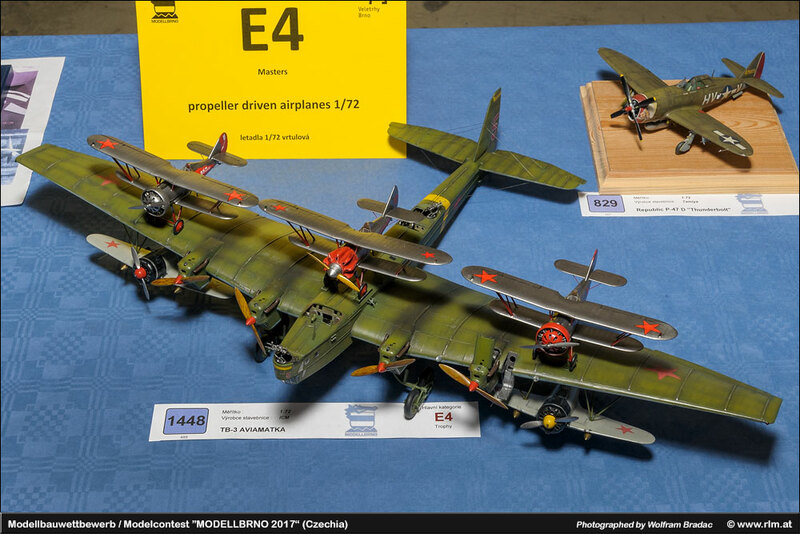 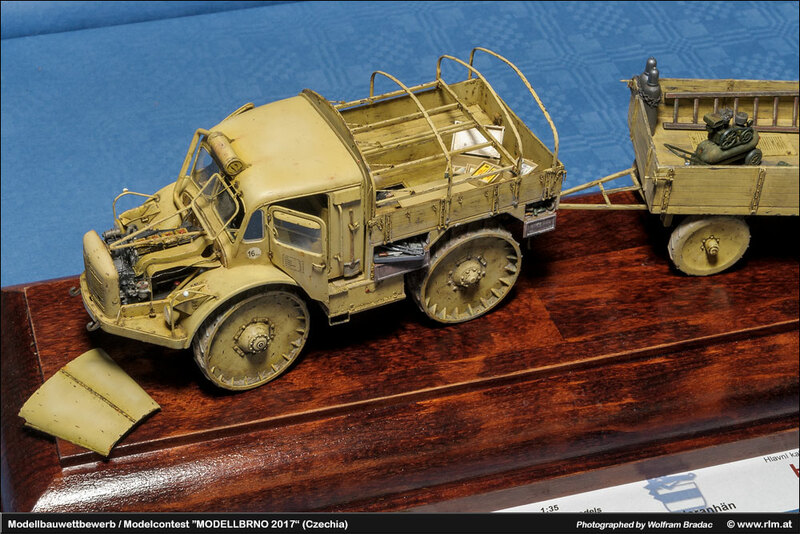 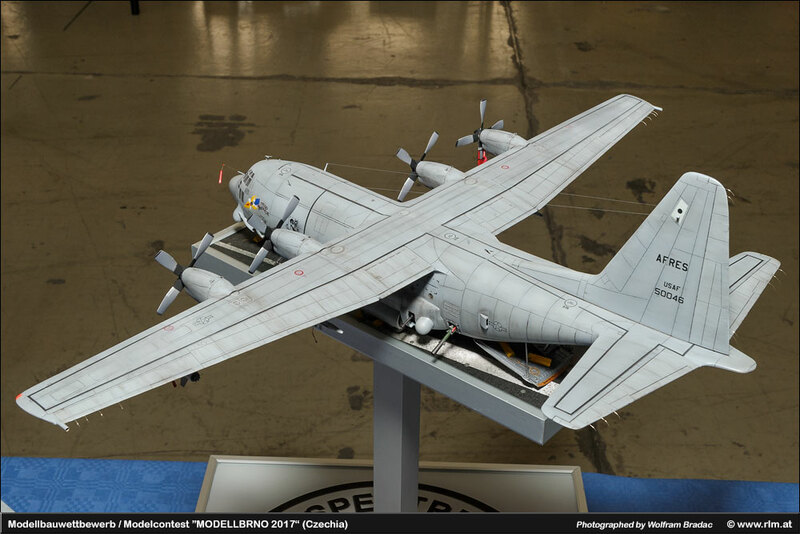 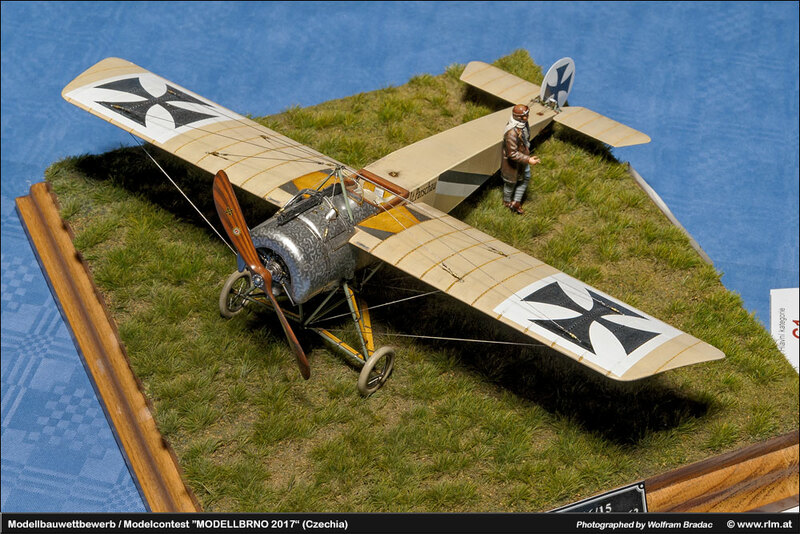 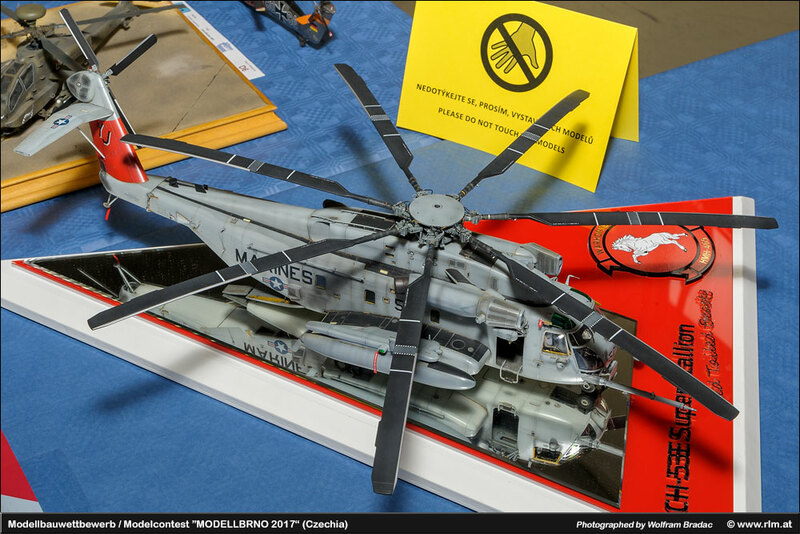 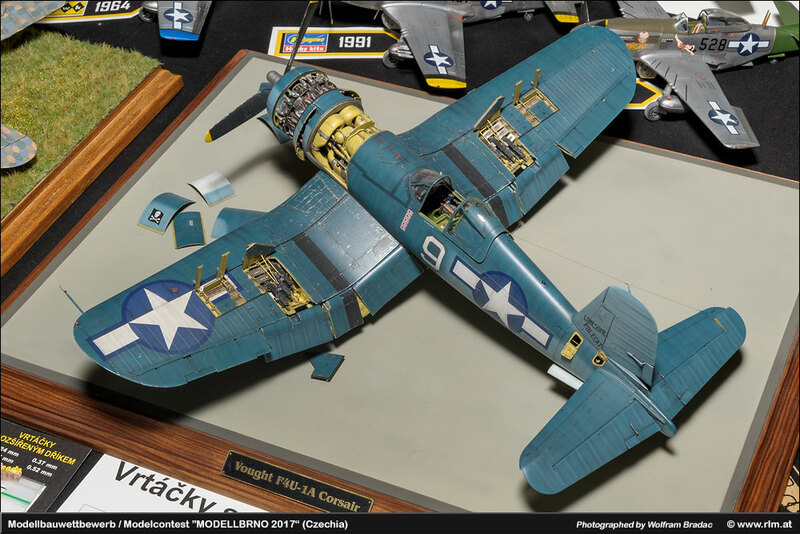 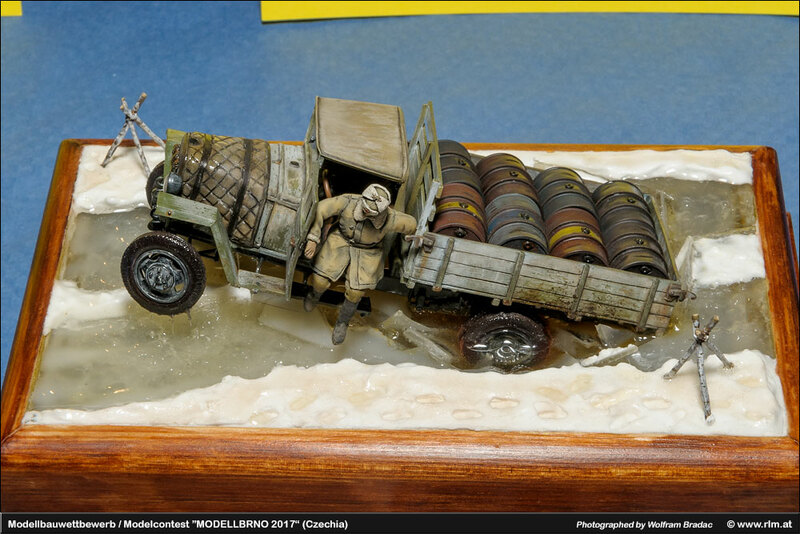 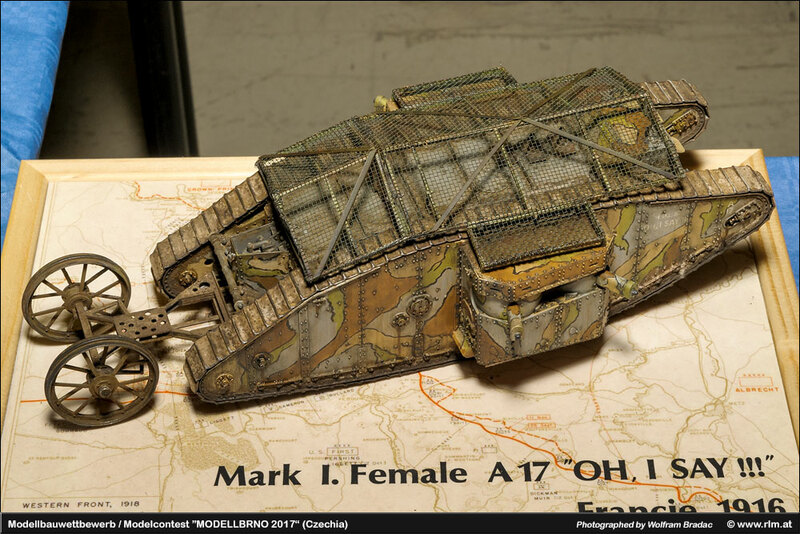 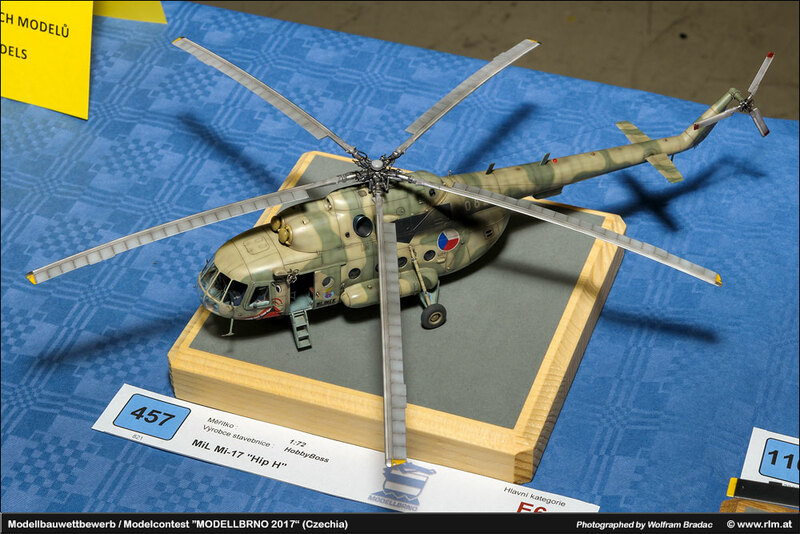 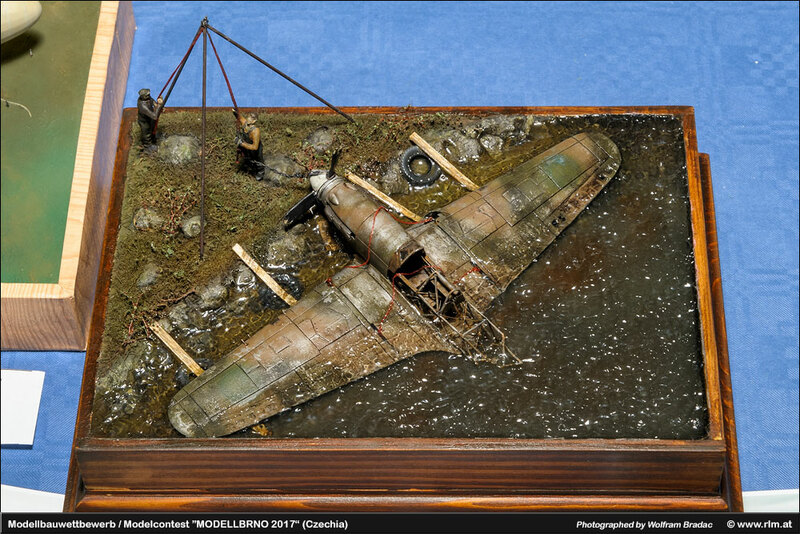 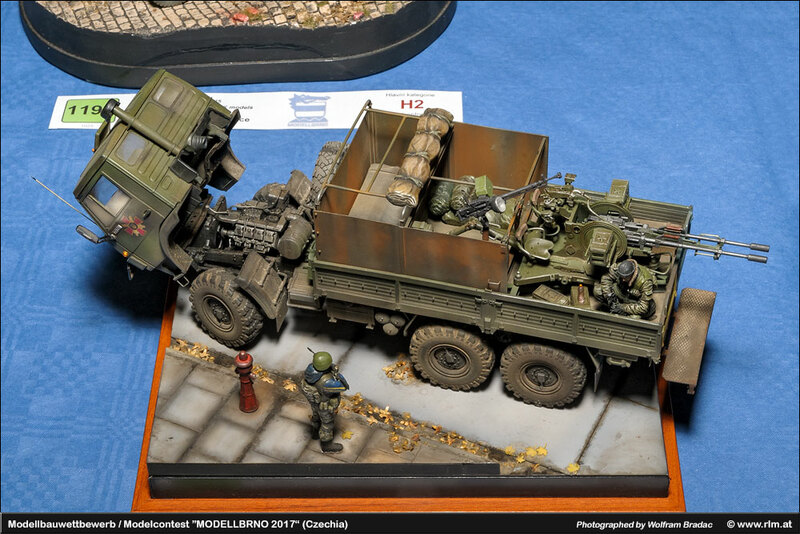 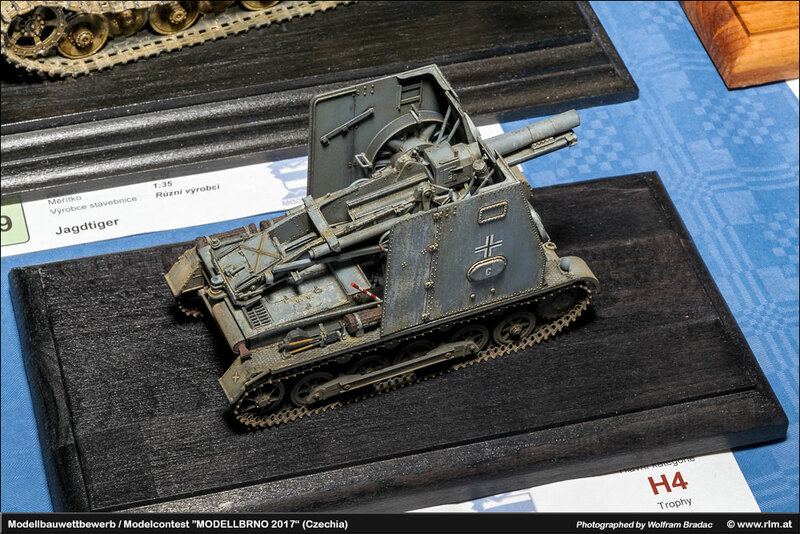 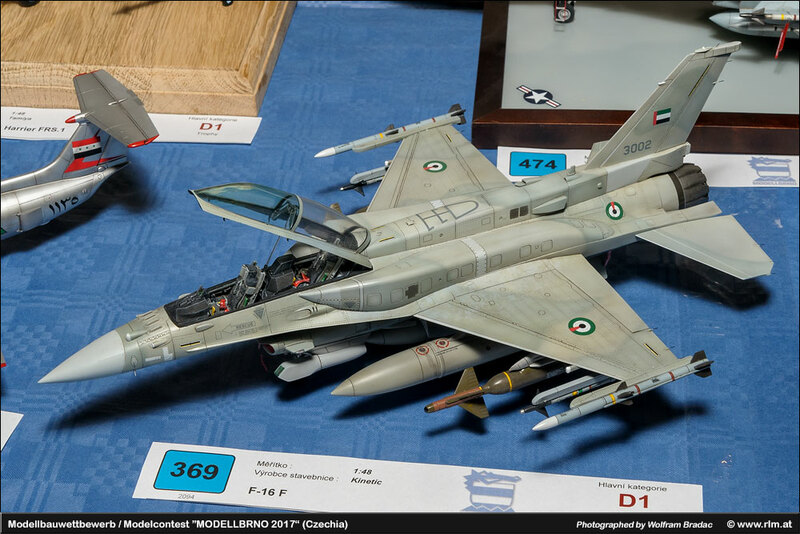 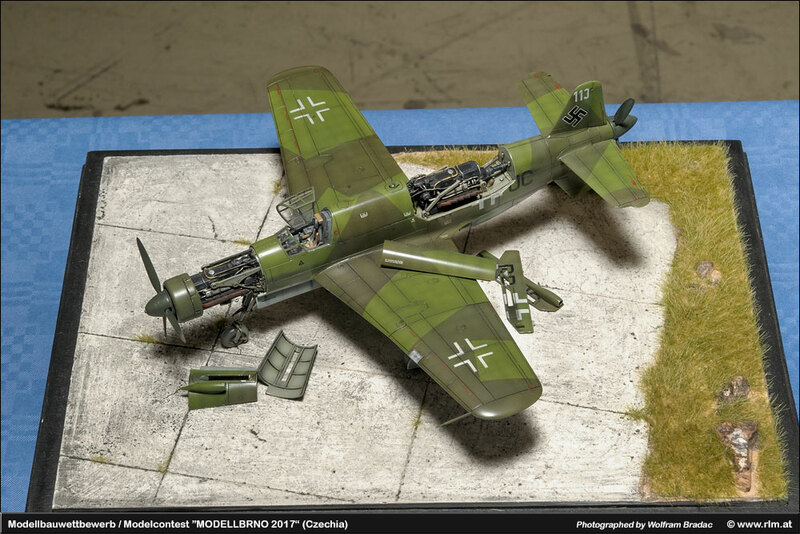 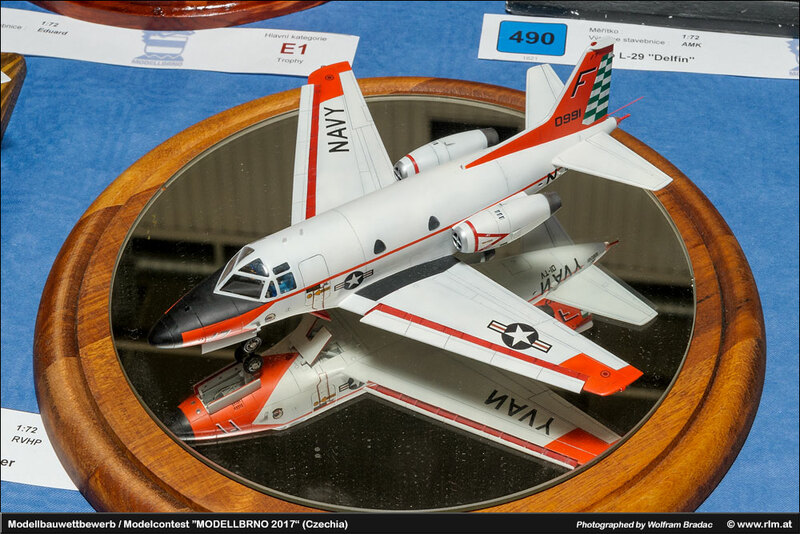 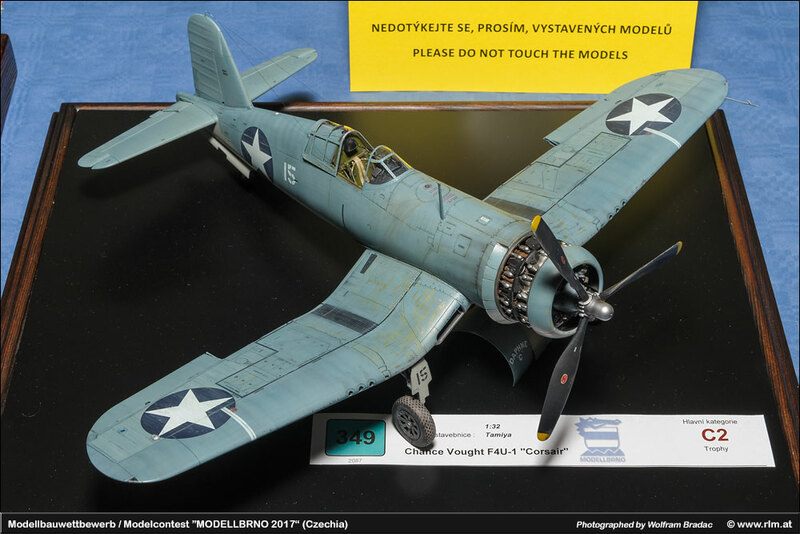 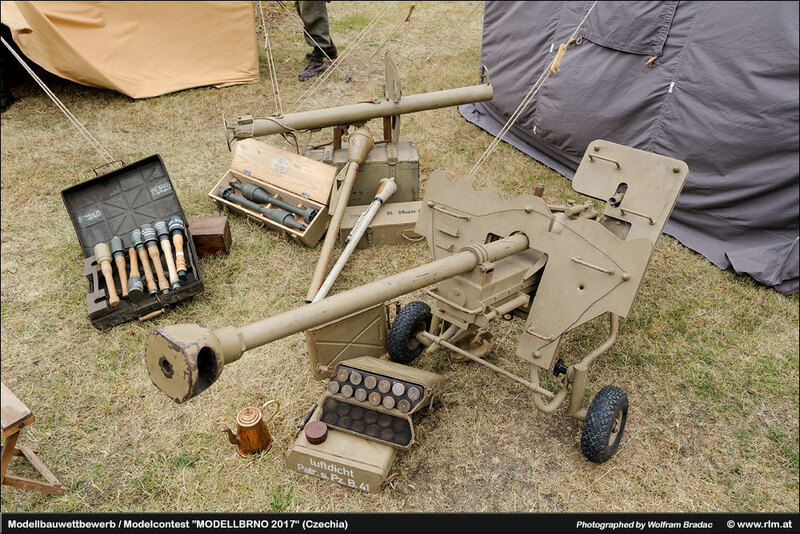 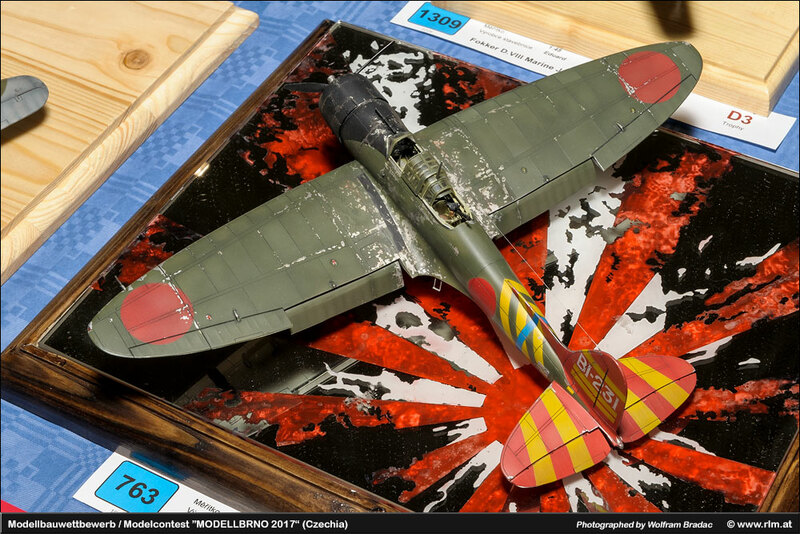 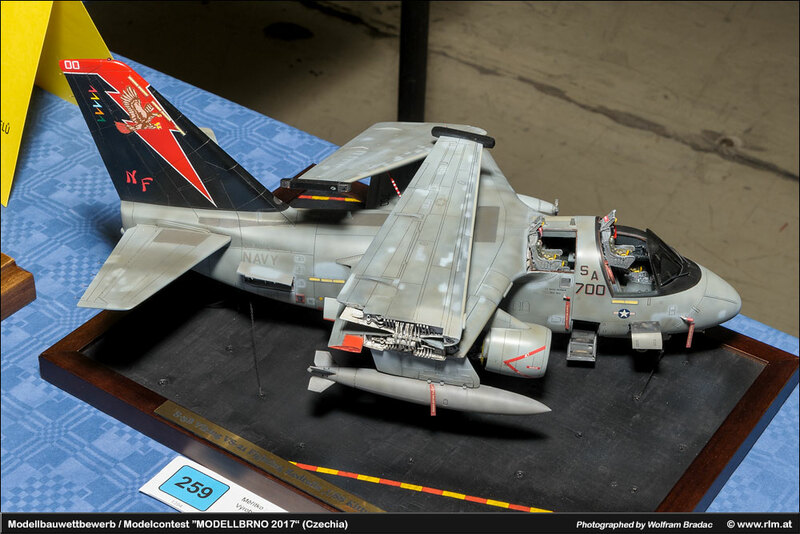 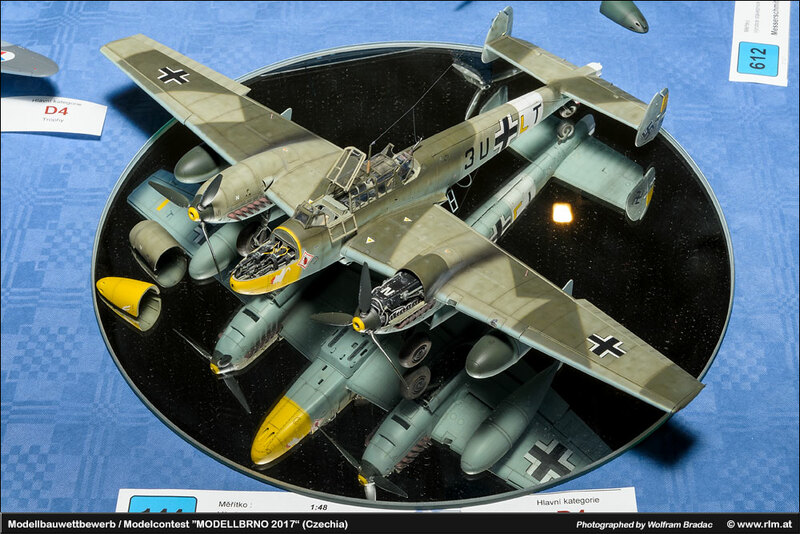 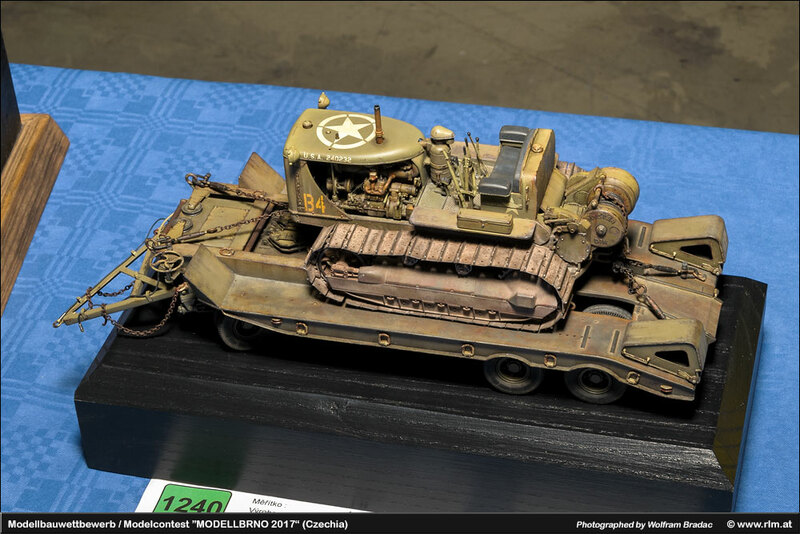 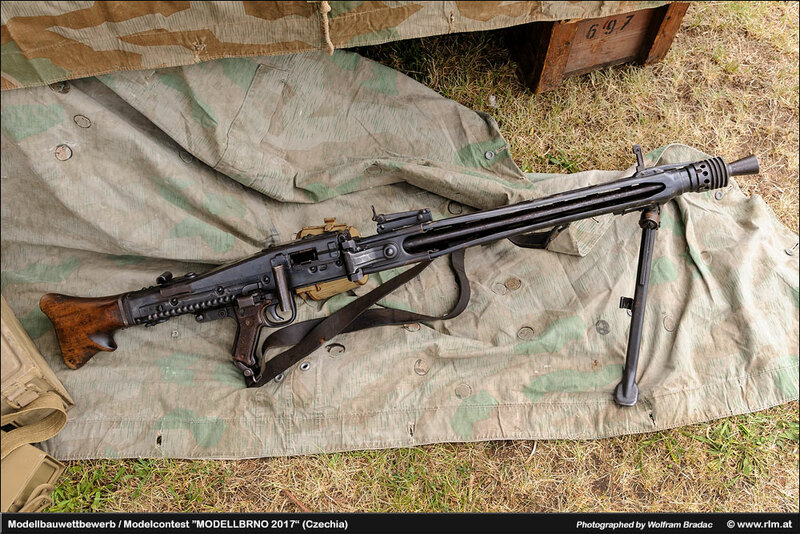 Good vibrations and many models – that’s Modellbrno 2017! 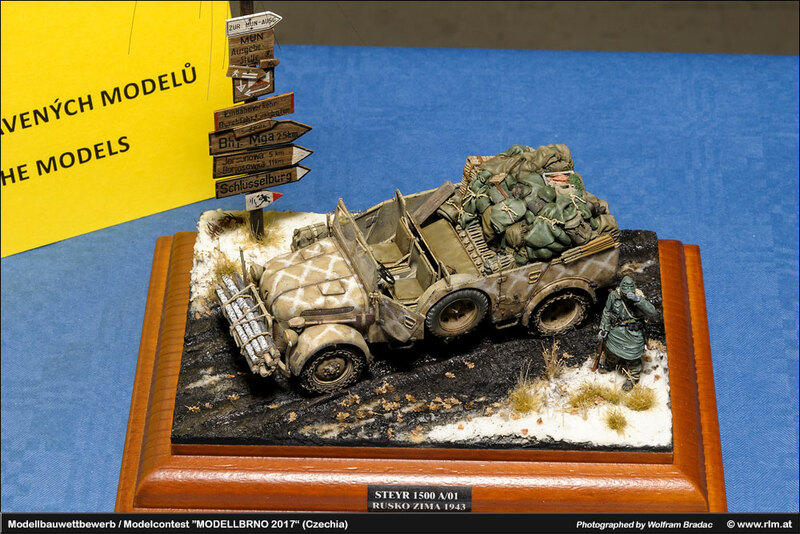 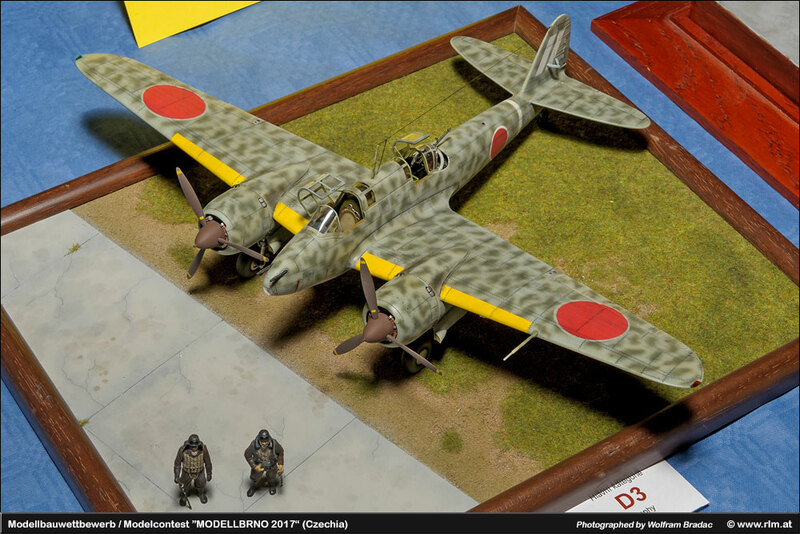 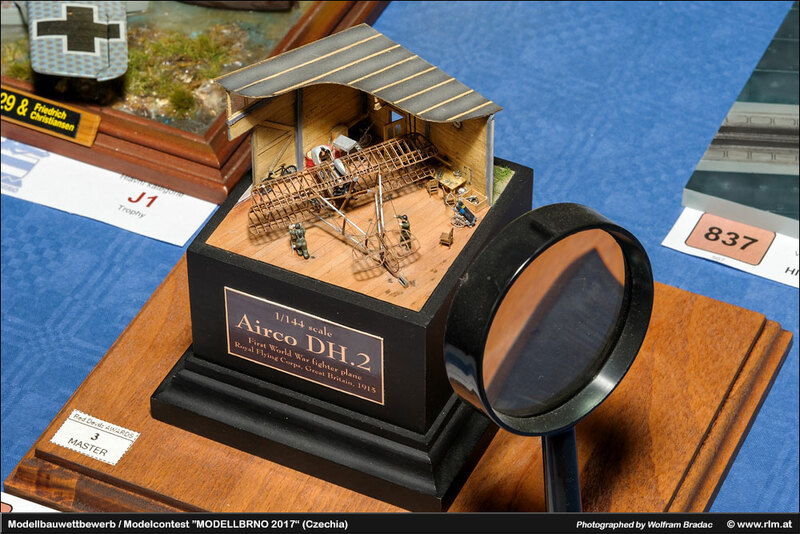 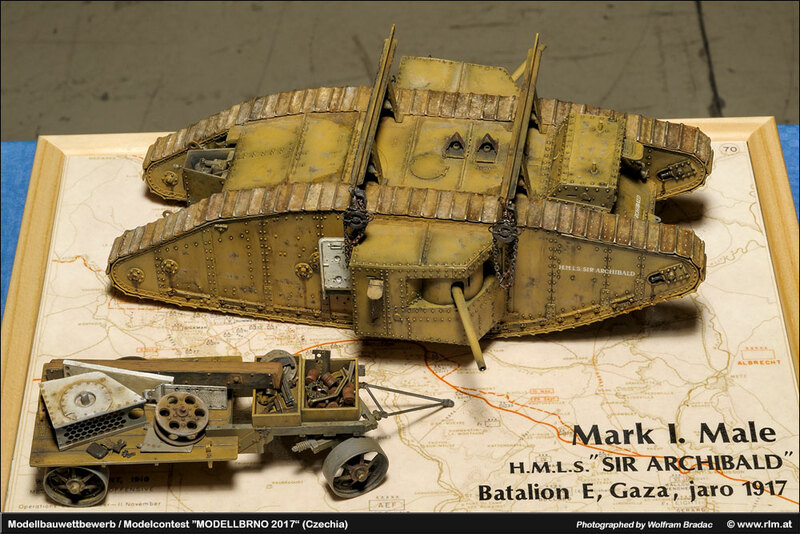 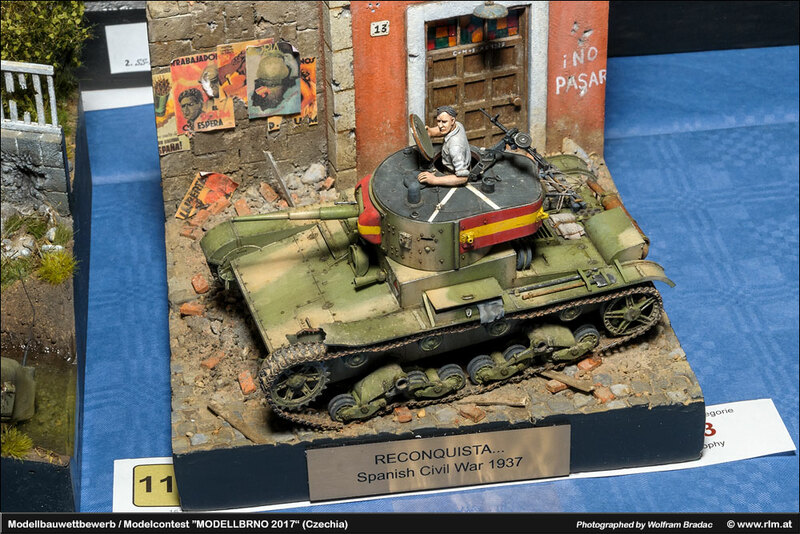 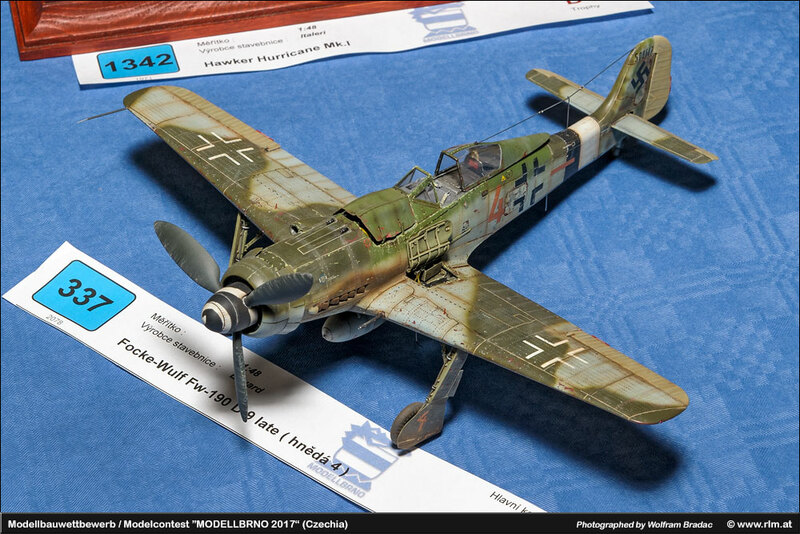 As usually modelers from here and there came together to either participate in the contest, for shopping or simply for looking. 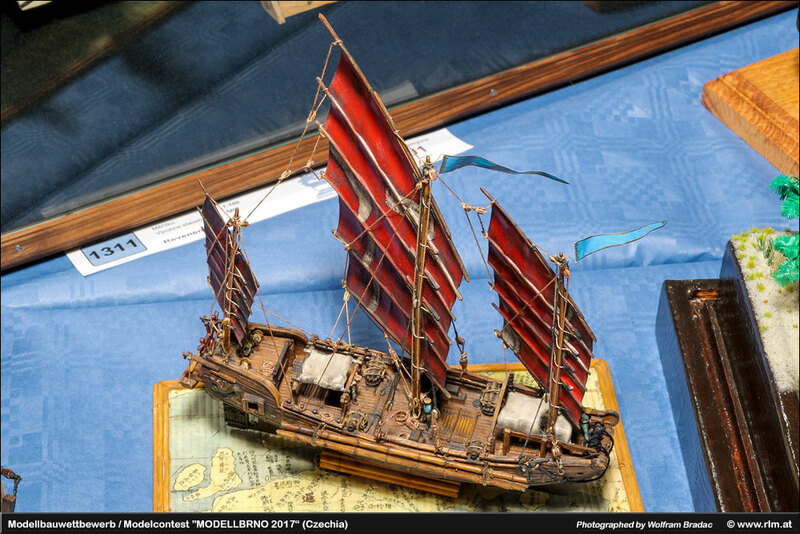 The large exhibition hall is beneficial, as it was possible to admire the many exhibits relaxed, although there were so many spectators. 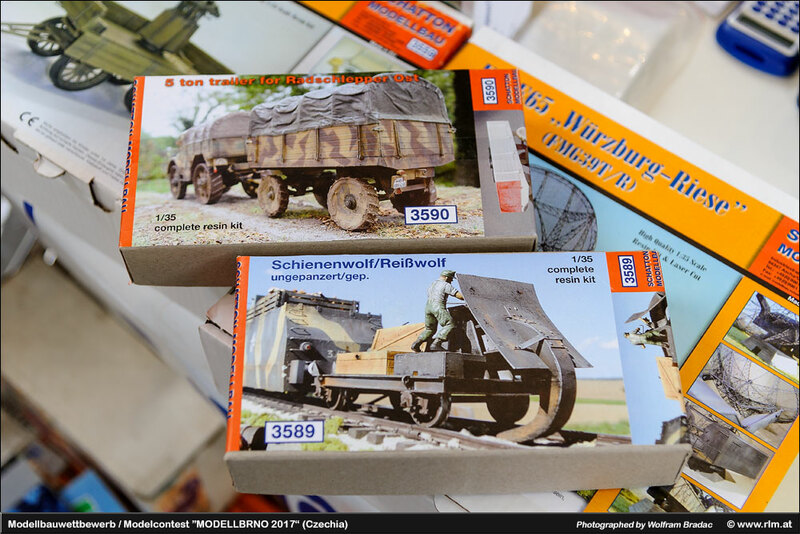 The vendor‘s offered a large variety of kits, add-ons and literature. 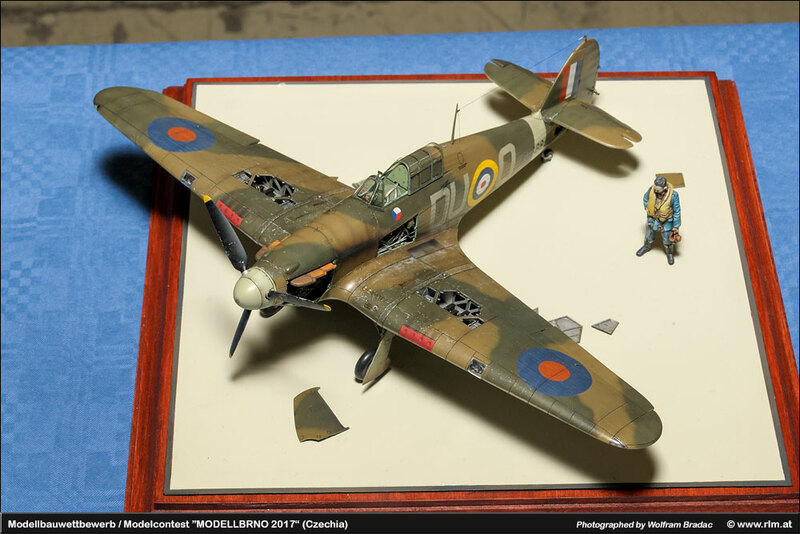 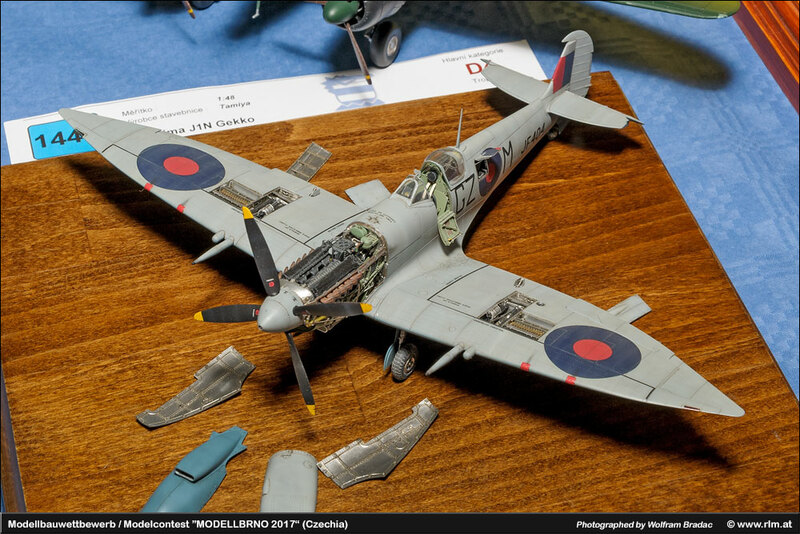 As a special gimmick this year, every visitor received a Spitfire kit in 1/144 scale. 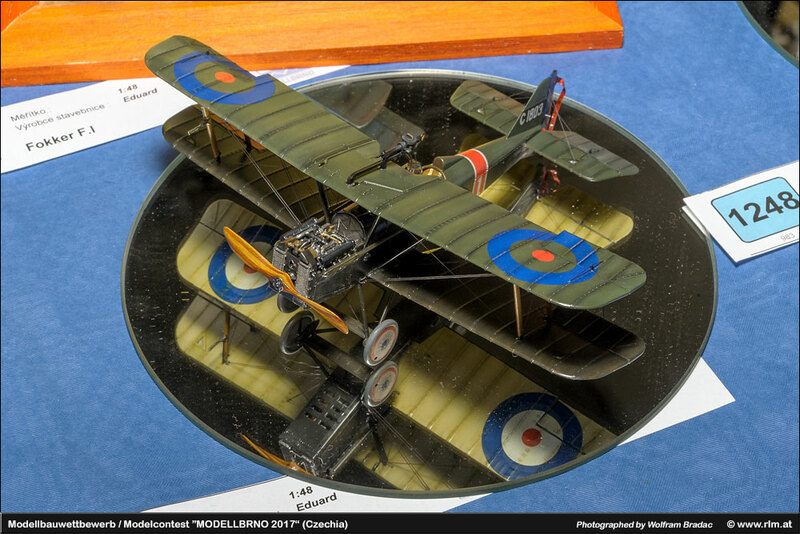 A considerably framework program for all ages prevented from possible boredom. 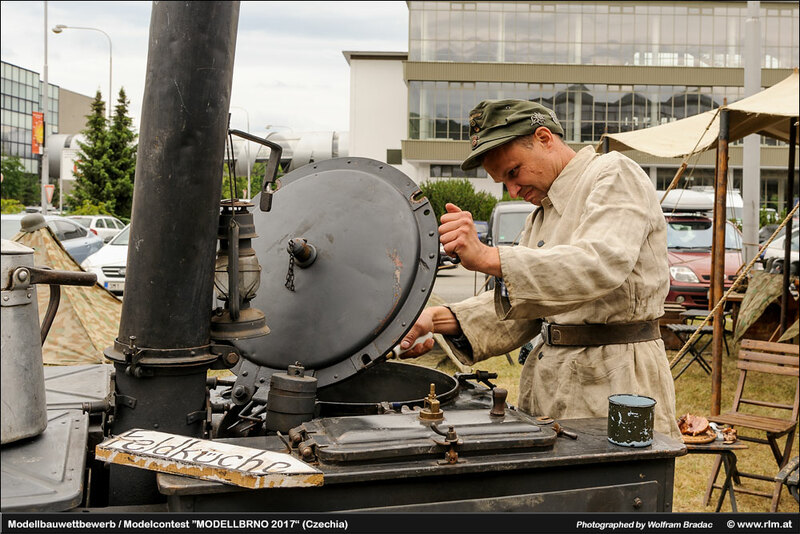 Fixed point: the already traditional model throwing competition! 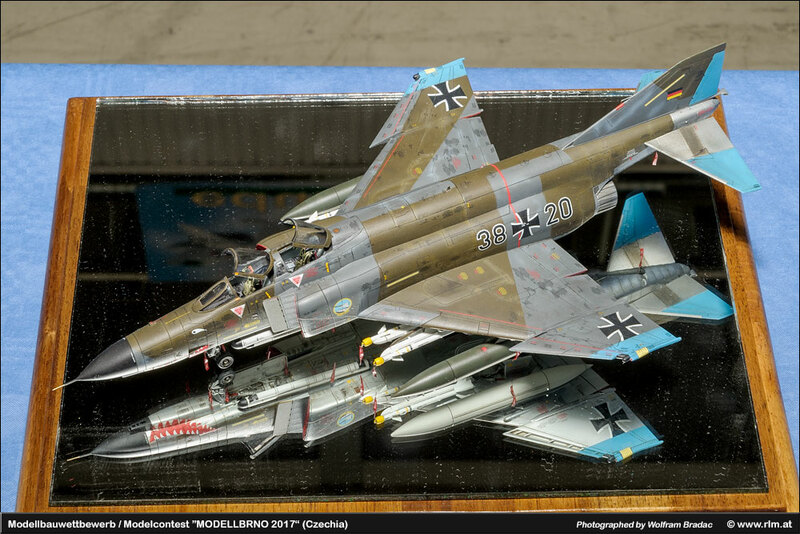 So it was a very pleasant day with our model mates from Czech Republic. 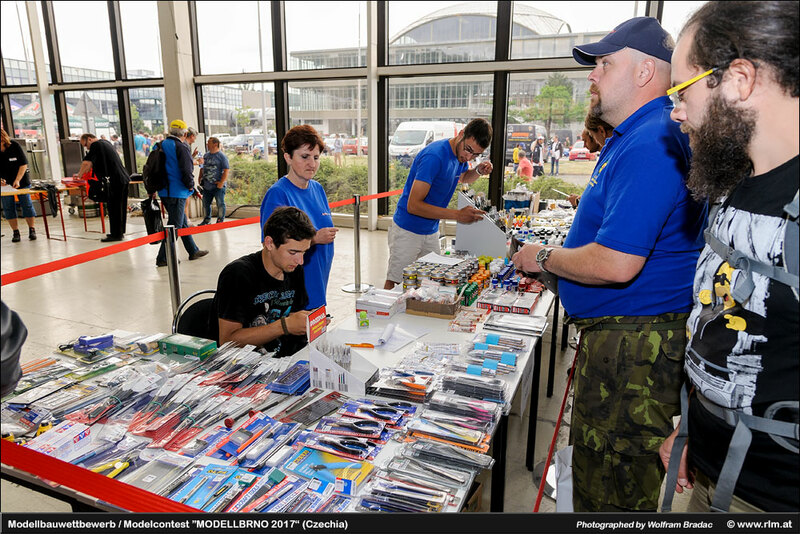 They are always inspiring us with their hospitality and the enthusiasm in our common hobby. 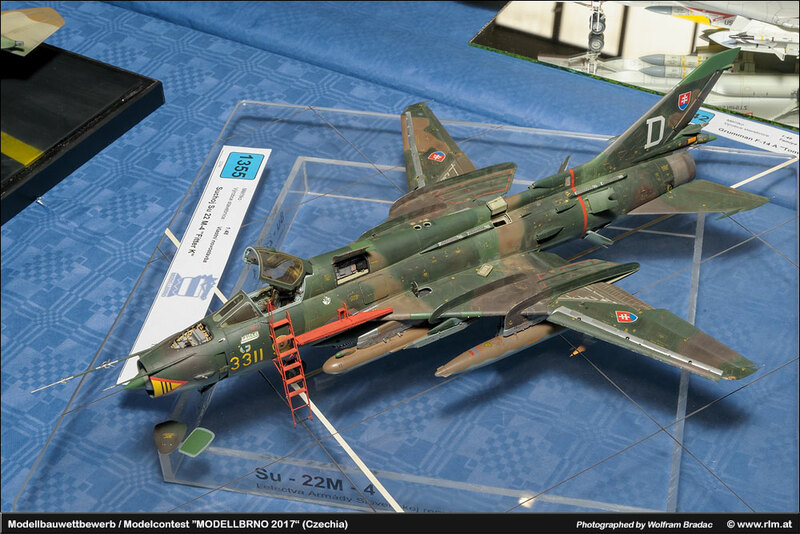 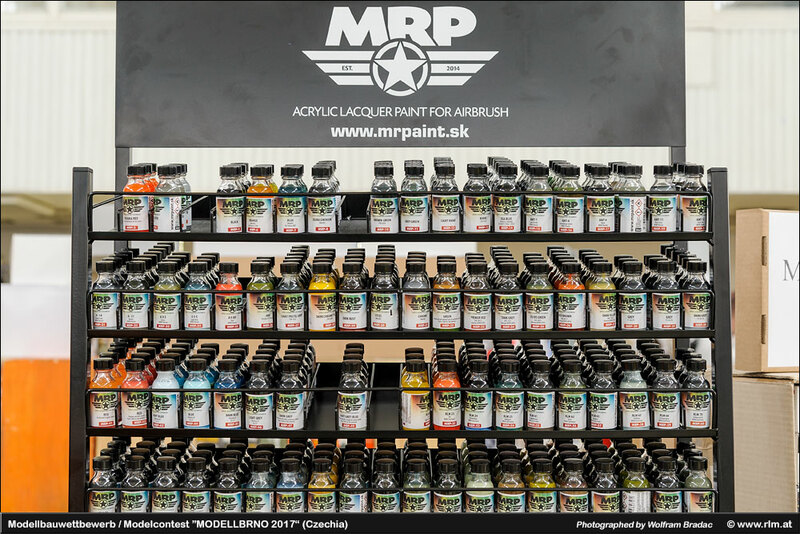 Many thanks to all guys from Modellbrno for this great event! 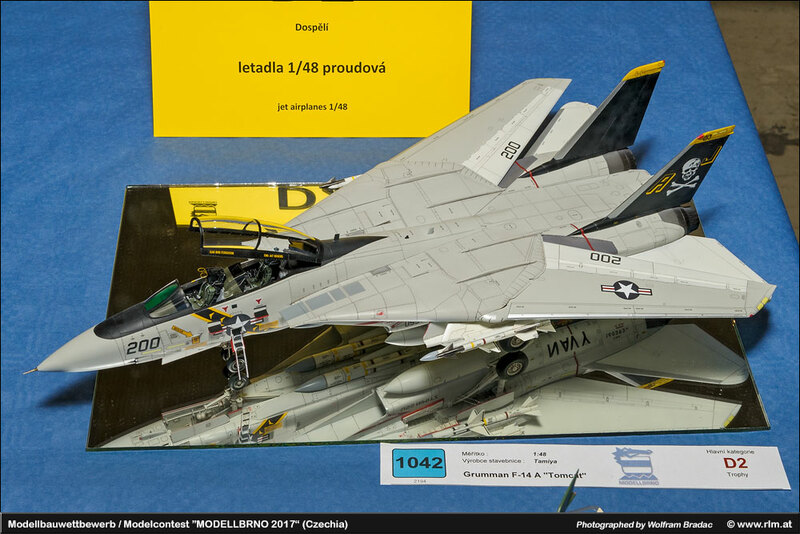 Gallery with diashow function: the direct download of an image on display is not possible anymore!